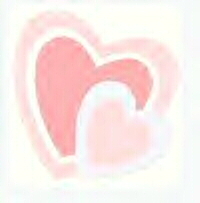 to load, please be patient, it will be worth the wait! 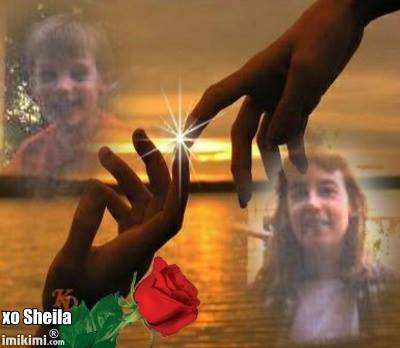 These three beautiful gifts are from Debbie. 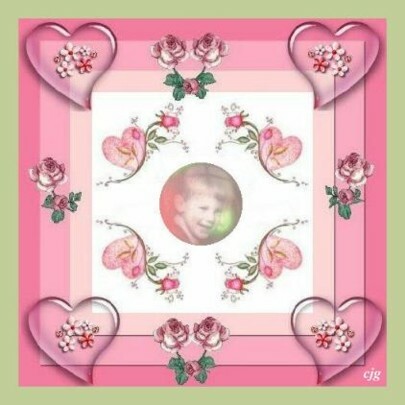 These eight loving gifts are from Cindy, who also makes graphics for Audrey's Angel Graphics. 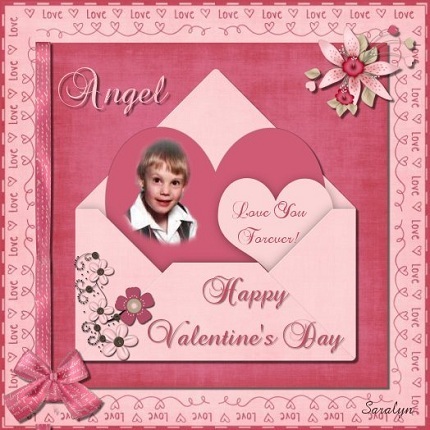 These four loving gifts are from Robin, who also makes graphics for Audrey's Angel Graphics. 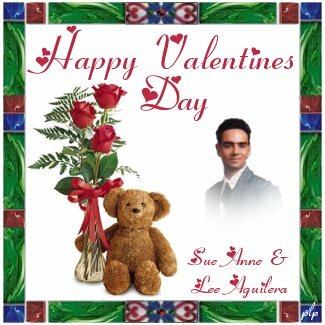 And these two loving gifts are from Debbie, who also makes graphics for Audrey's Angel Graphics. 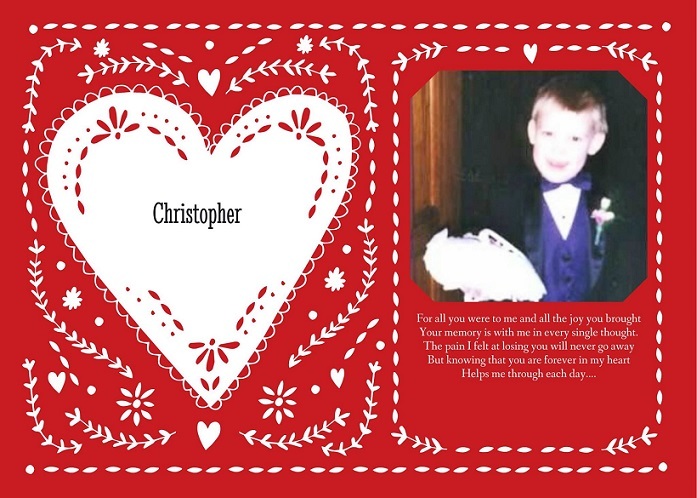 These three special gifts are from Sandra, who makes graphics for Parents Sharing Their Grief and Living Life Without Their Children. 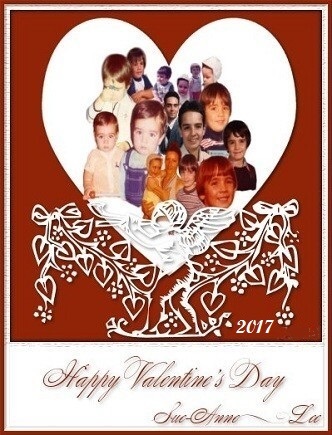 Thank you, Dana, for this beautiful gift! 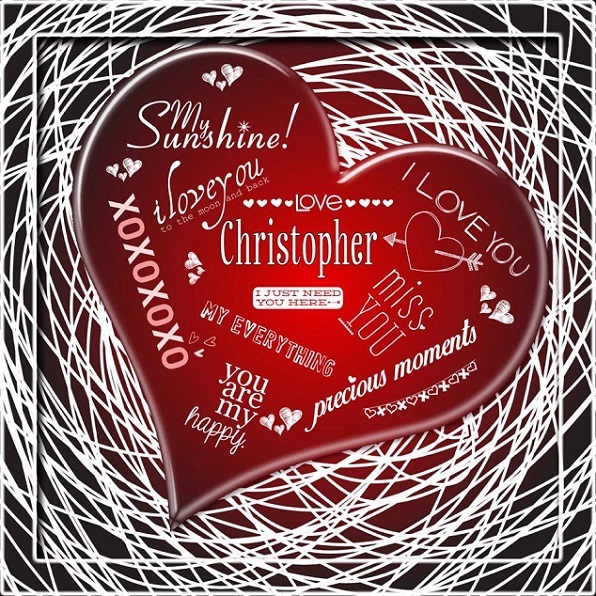 This wonderful gift is from Cat's Graphics. 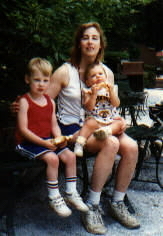 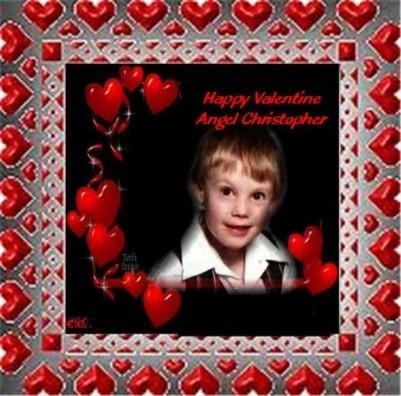 Above are three beautiful and loving gifts for my Angel Christopher from my dear friend, Carol, mom to Angel Michael. 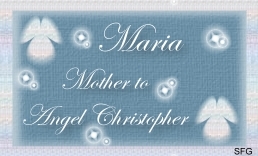 For this wonderful gift above, thank you Patricia and Angel Victor! 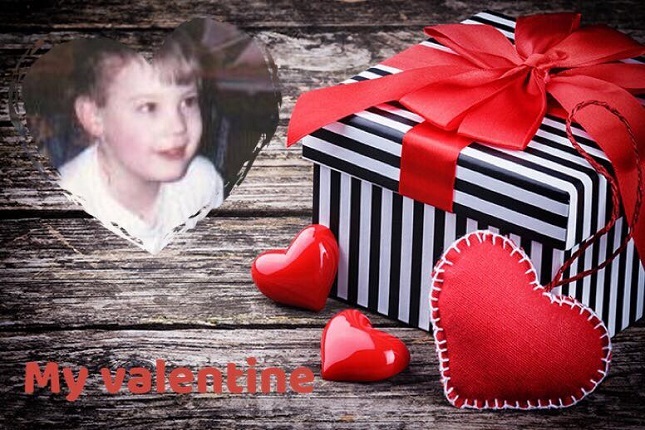 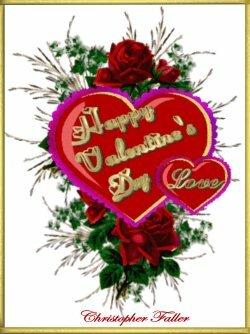 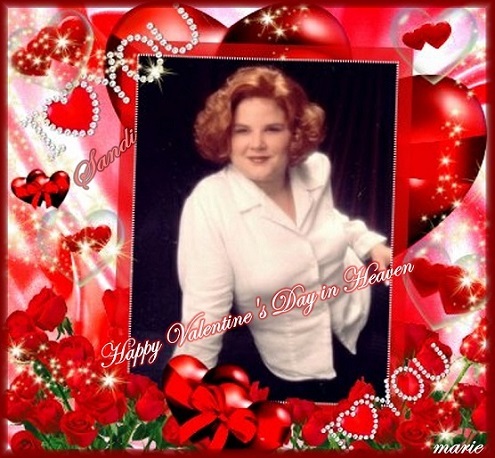 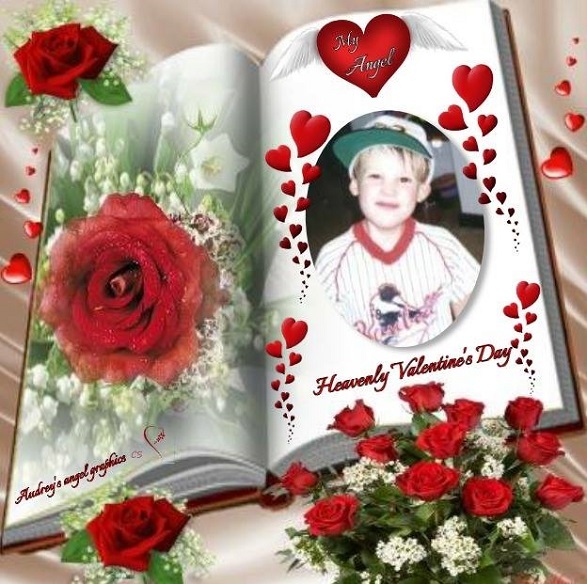 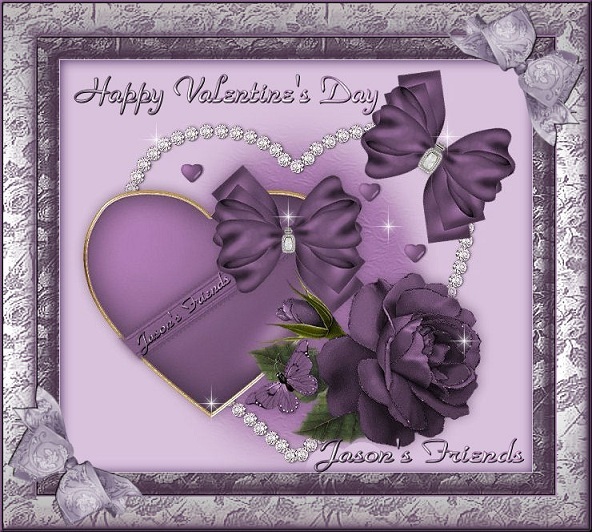 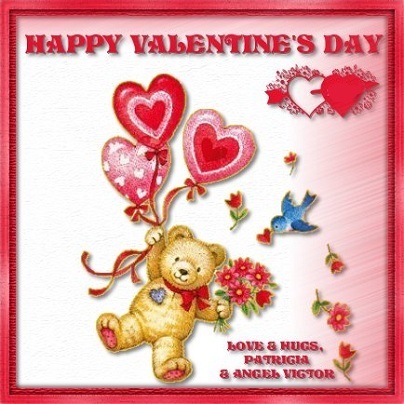 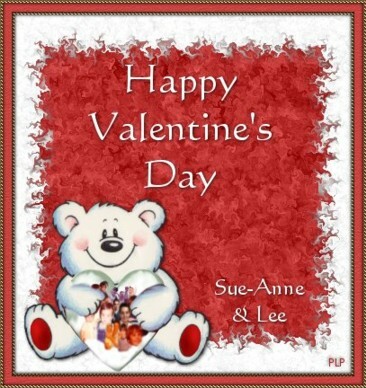 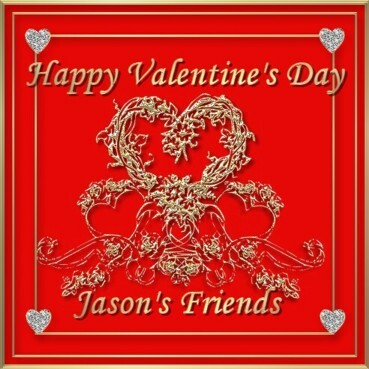 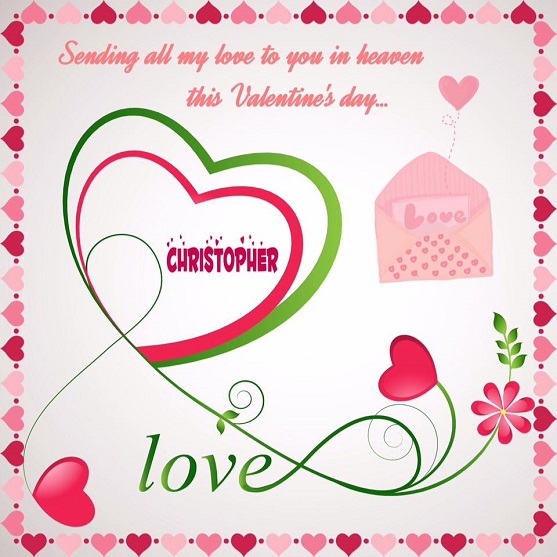 Sending a Valentine gift from my heart to yours…. 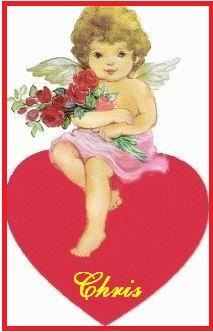 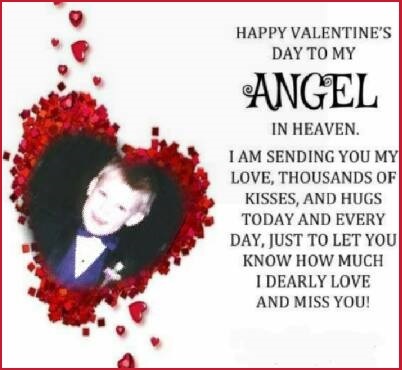 Happy Valentine's Day 2017 from my friend Debbie and her Angel Veronica. 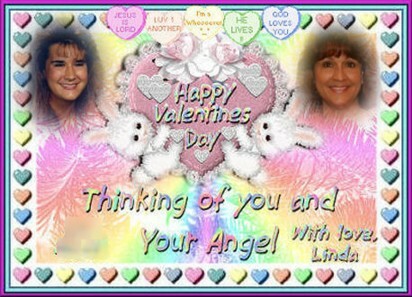 This beautiful gift is from Brenda and her Angel Bronda. 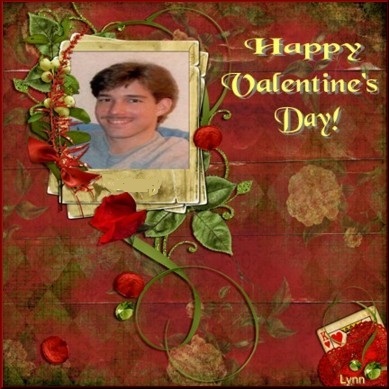 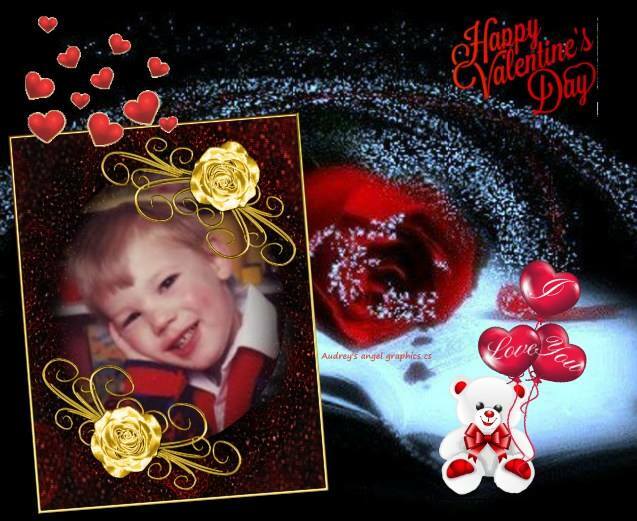 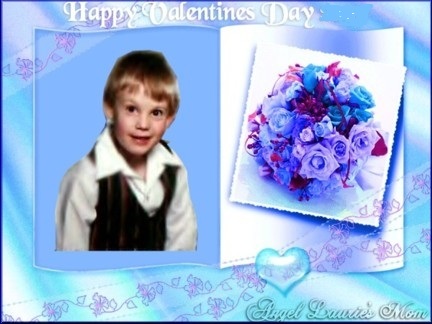 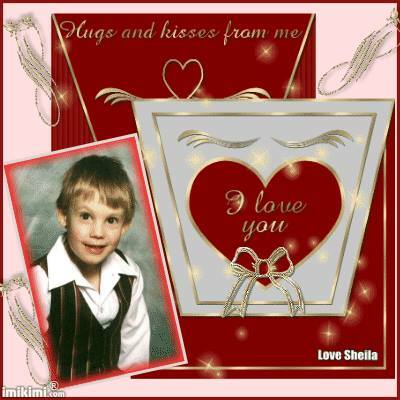 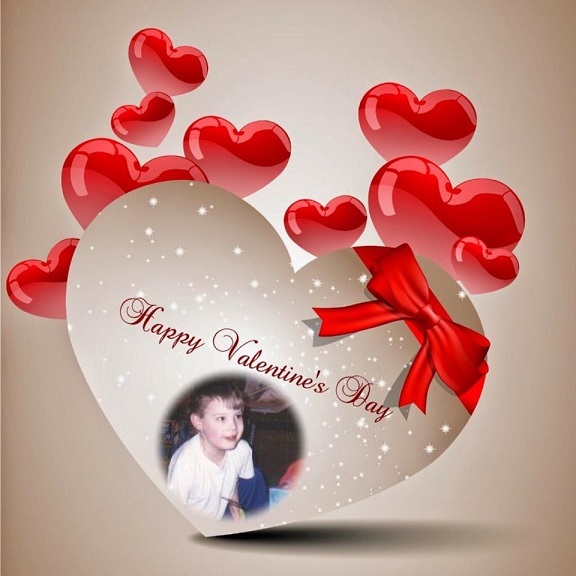 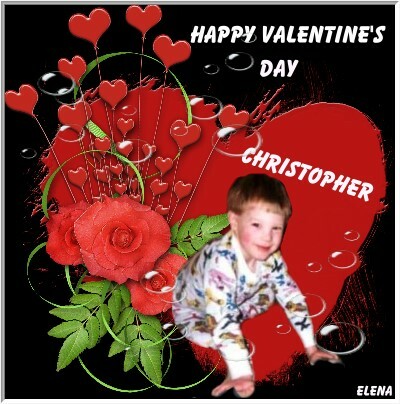 This special gift is from Sheila M.
These five special Valentine's Day gifts for Christopher are from my friend Marie. 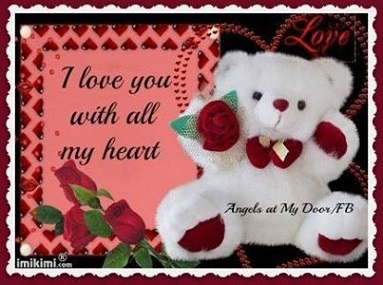 Then I tried to find a way to send it to you above. 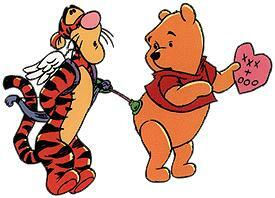 Or whisper it in a love song, to the sky I could sing? 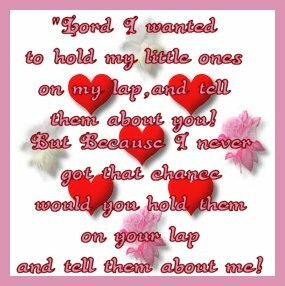 There must be some way so I can let you know. 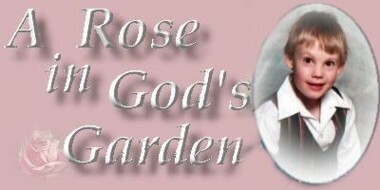 Oh there must be a way, surely God could arrange. 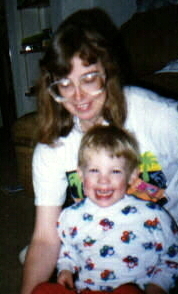 I send it in my laughter, and at the memories I do sigh. 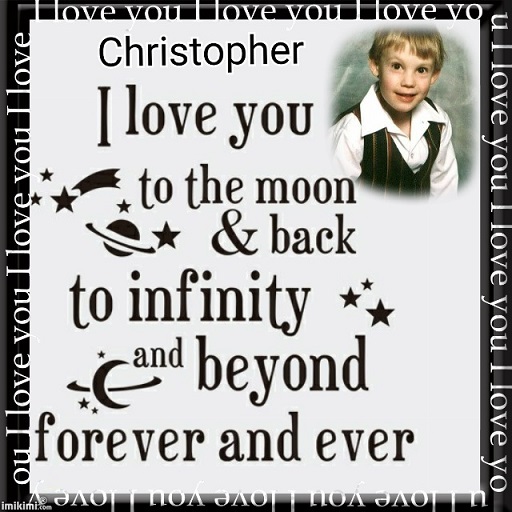 Where time knows no boundaries, no distance or space. 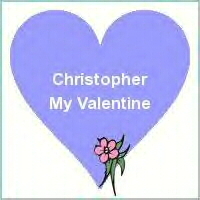 I send it in many ways just so you will know. 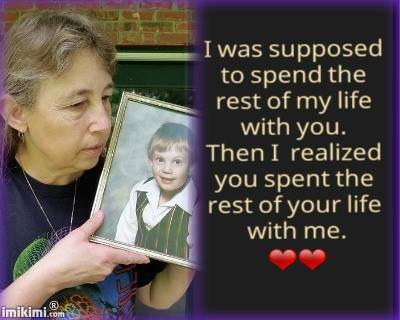 You remain in my heart, oh so close and so near. 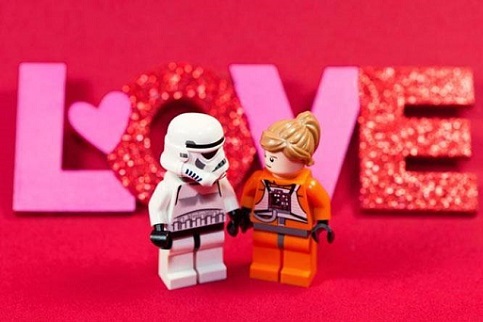 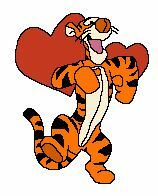 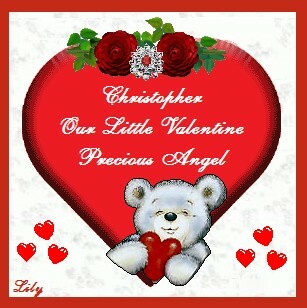 All I have to do is think of you and my valentine gets through. 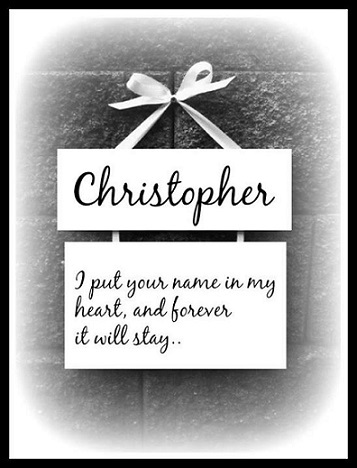 Used with permission, please do not take. 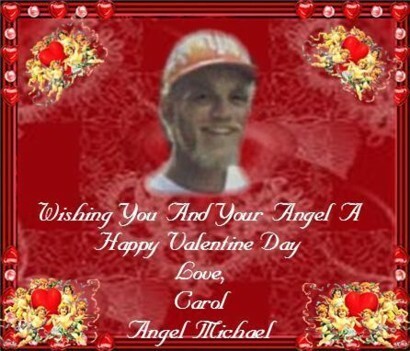 These four lovely gifts are from my friend Gail and her Angel Engel. 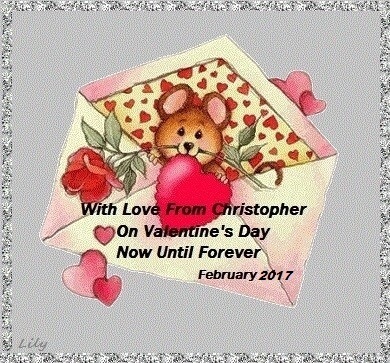 Many thank-you's go to my dear friend, Rosemary, for doing this animation above and making the gift below for me. 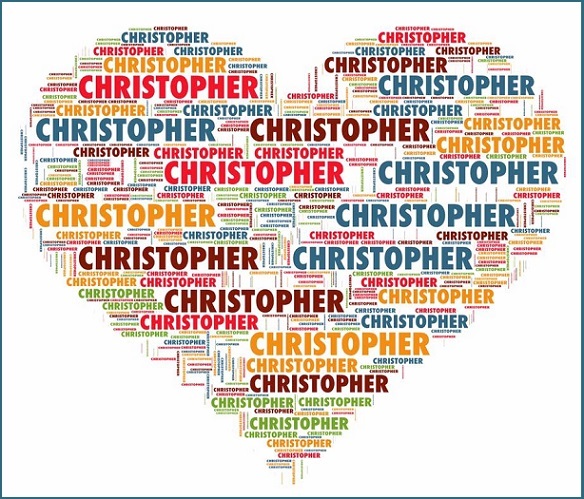 You don't know how much I appreciate your help! 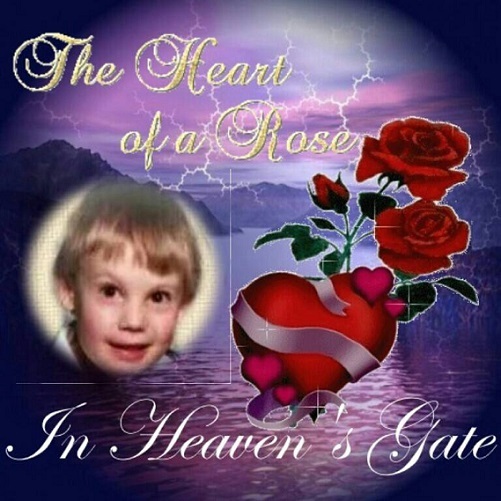 These six wonderful gifts are from Adam's Heavenly Band. 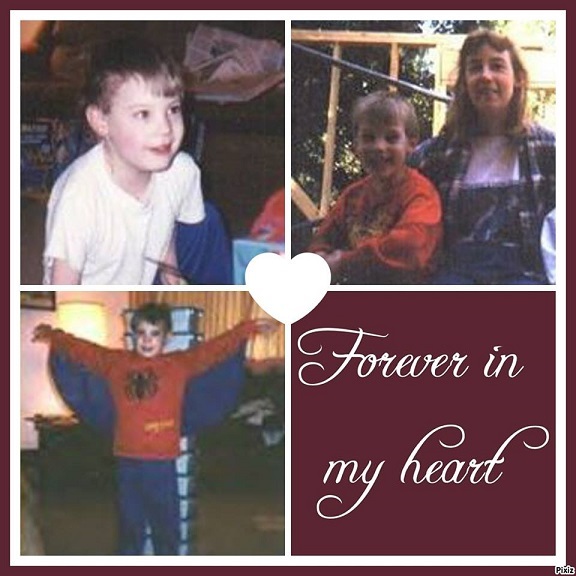 These three special gifts are from Renee of Always in Our Hearts Graphics. 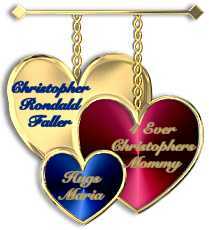 These four loving gifts are from Cindy, who also makes gifts for Always in Our Hearts Graphics. 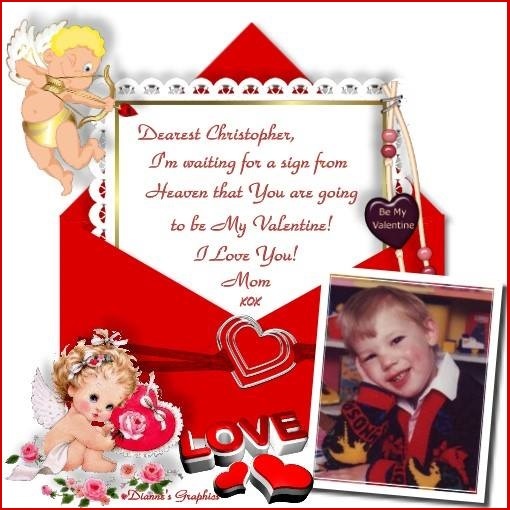 Thank you to Linda for these above two wonderful valentine gifts for Christopher! 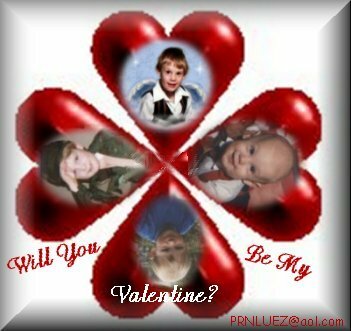 These four special gifts are from Patty of Heaven's Precious Angels Watch Over Us. 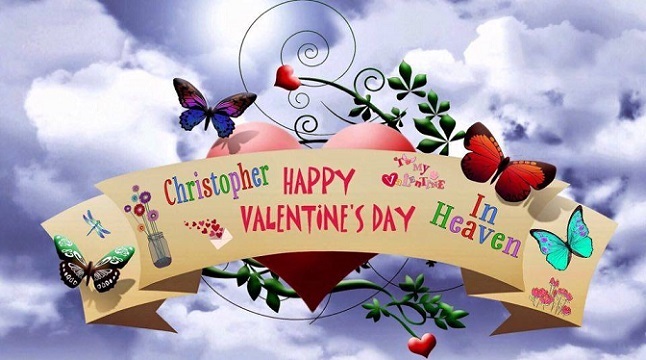 These three lovely gifts are from Doris, who also makes graphics for Heaven's Precious Angels Watch Over Us. 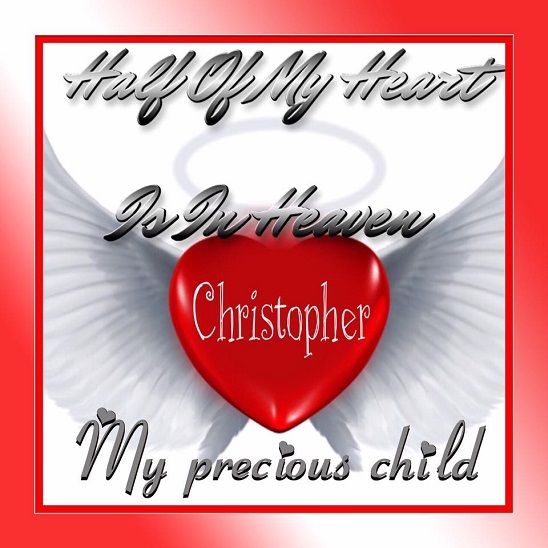 This gift is from Kim, who also makes graphics for Heaven's Precious Angels Watch Over Us. 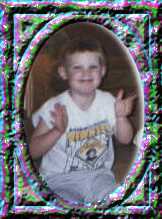 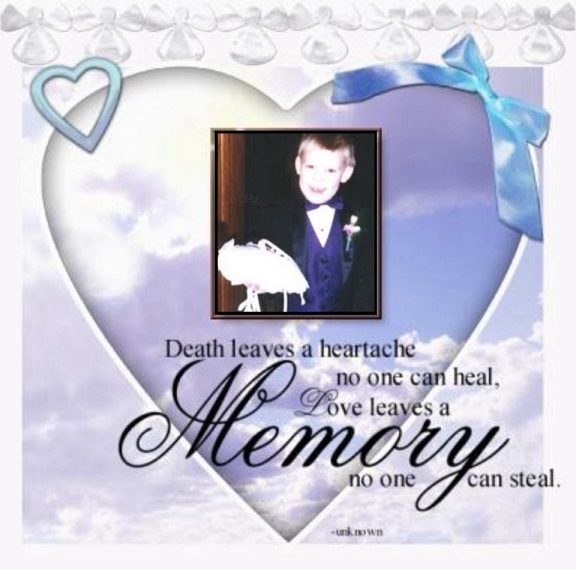 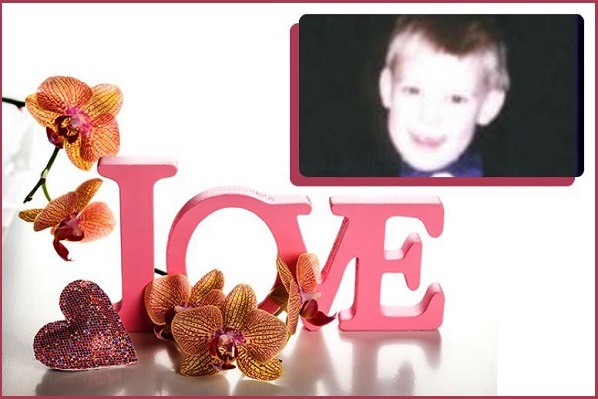 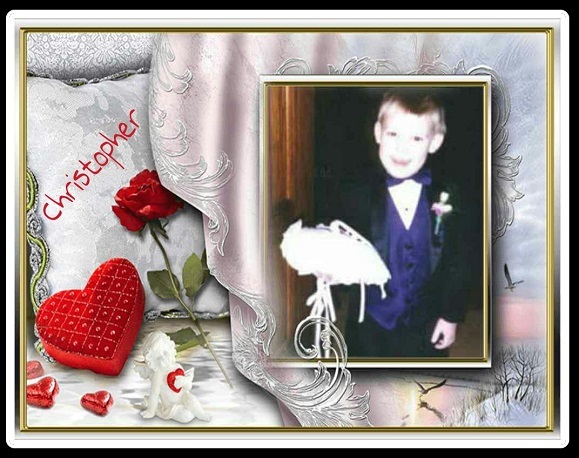 Many thanks to Logan's mommy, Desiree, for allowing us to use these on Christopher's page! 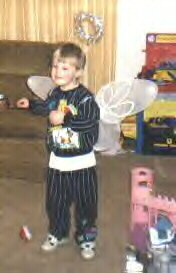 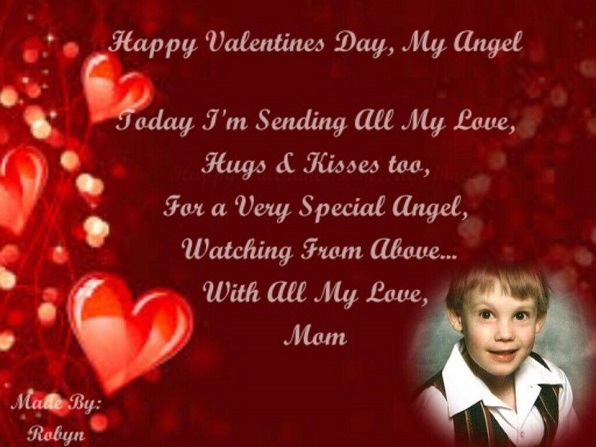 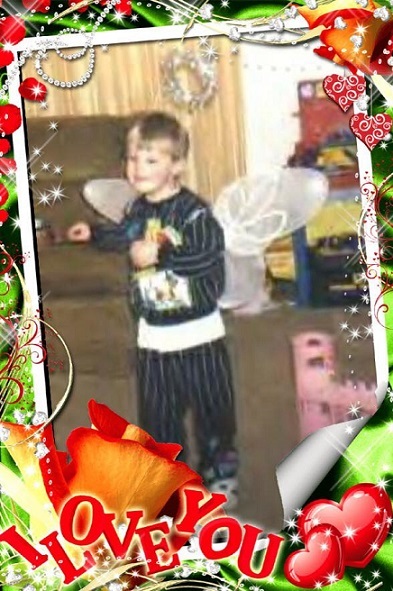 From your friend Linda, mom to Angel Joey. 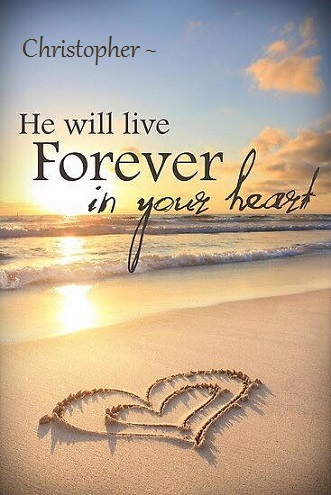 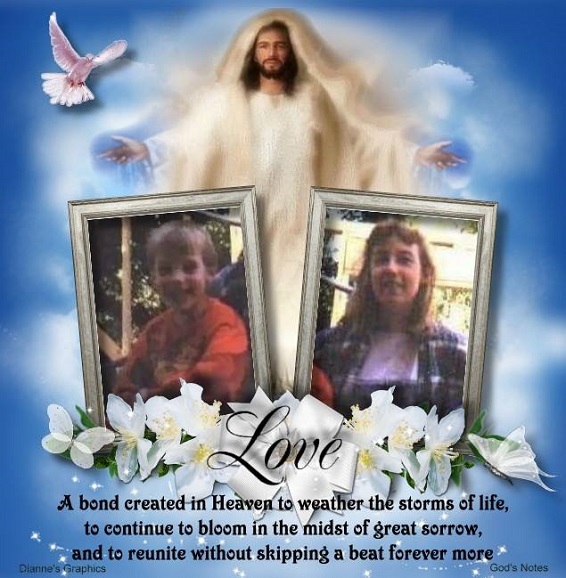 These five loving gifts are from Dianne and her group Special Angels Kept So Near in Memory. 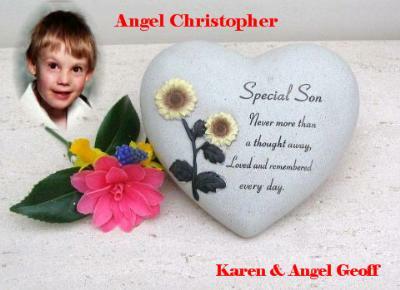 These two gifts are from Kim, who also makes gifts for Special Angels Kept So Near in Memory. 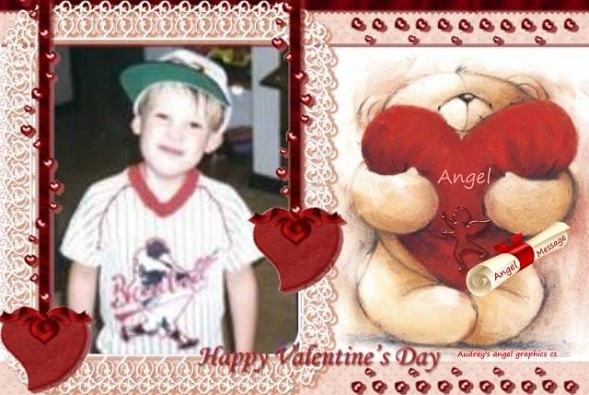 And this gift is from Kendy, who also makes gifts for Special Angels Kept So Near in Memory. 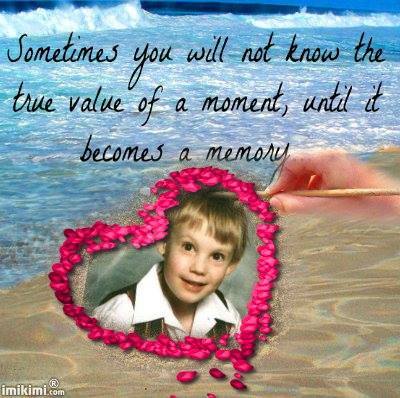 These thirty-three beautiful gifts are from Linda of Keeping Our Angels' Memory Alive and In Memory of Ryan. 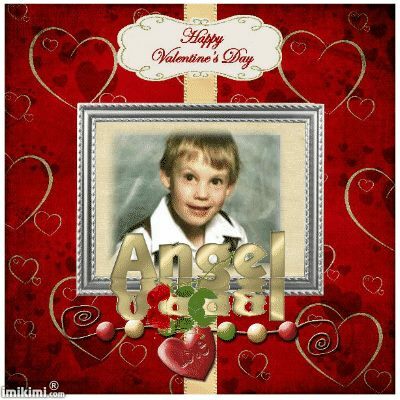 This beautiful and loving gift is from Donna and her Angel Angie. 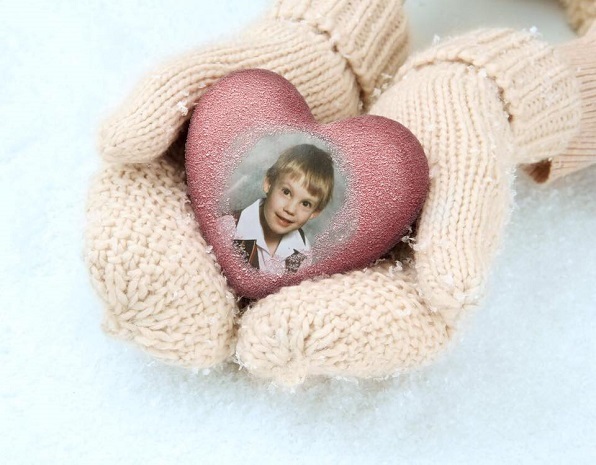 This special gift is from Doris. 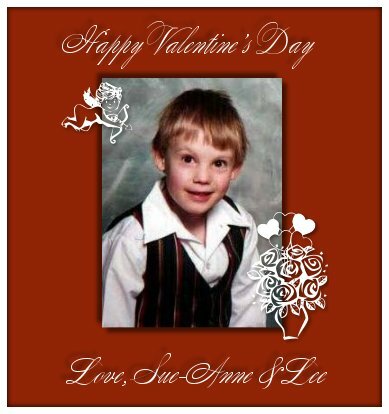 These two wonderful gifts are from Fiona. 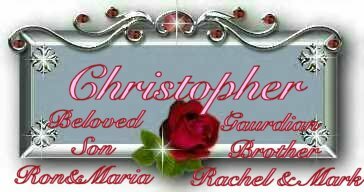 These four loving gifts are from Christine. 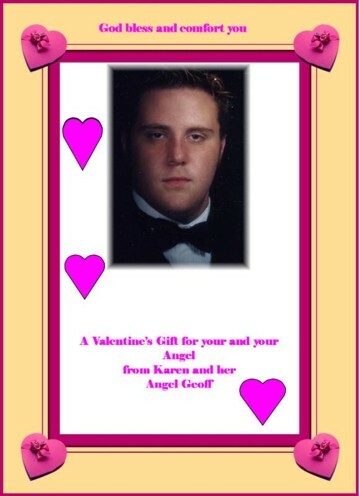 This lovely gift is from Sherry. 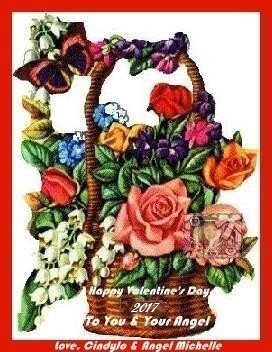 This special gift is from Lola. 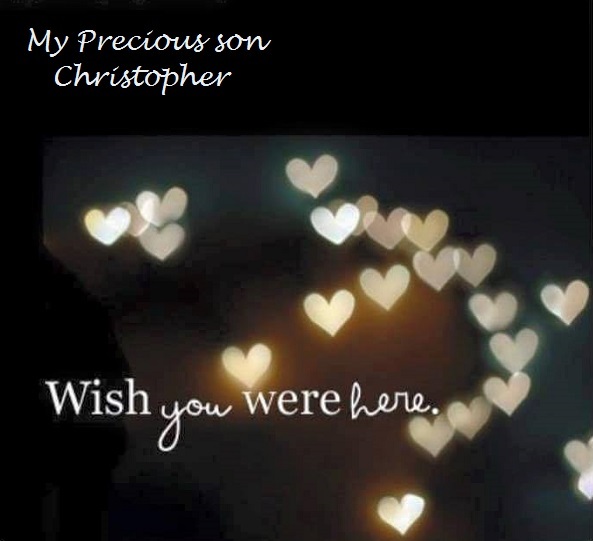 I can dream of where you are. 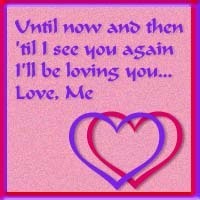 And then I'll see your face! 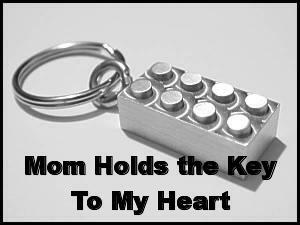 I'm not good at those. 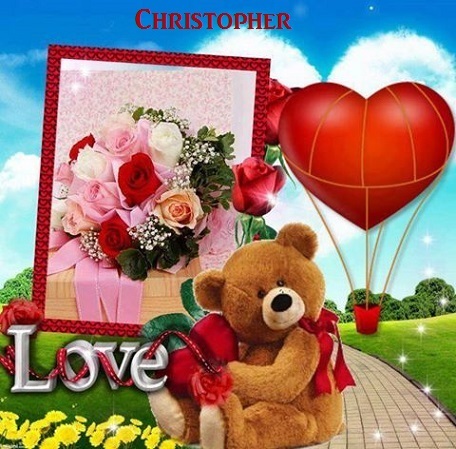 "I VISITED YOUR SITE. 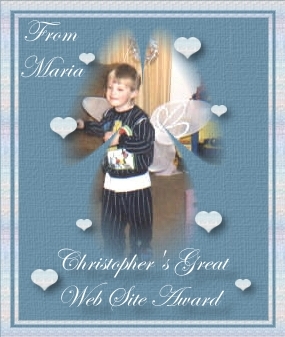 AND I FEEL YOU HAVE WELL EARNED THESE AWARDS. 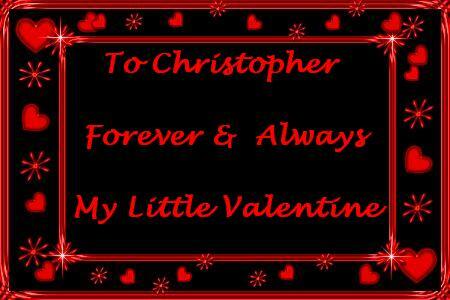 This is another gift from my dear friend, Saralyn. 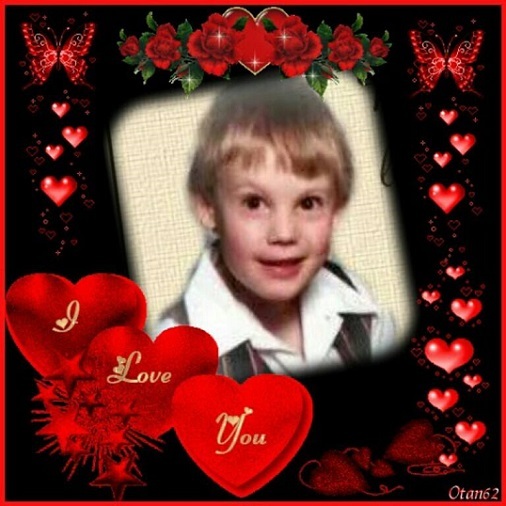 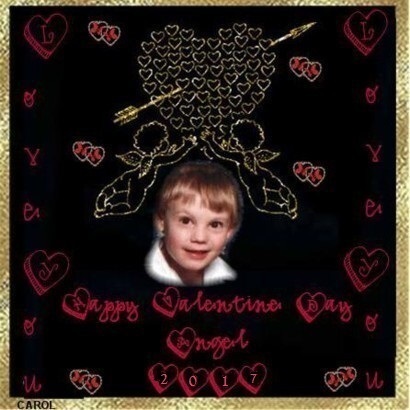 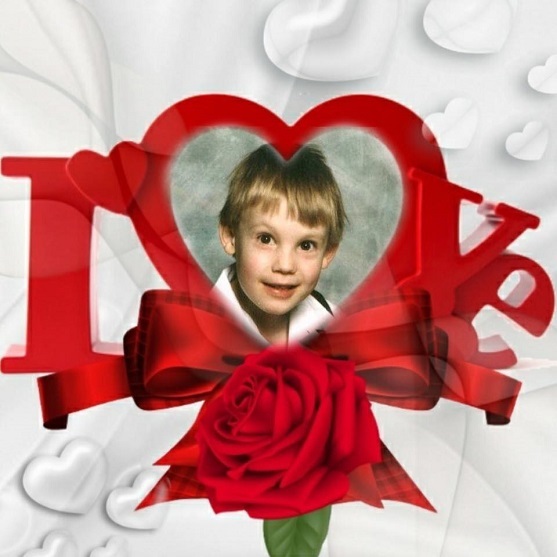 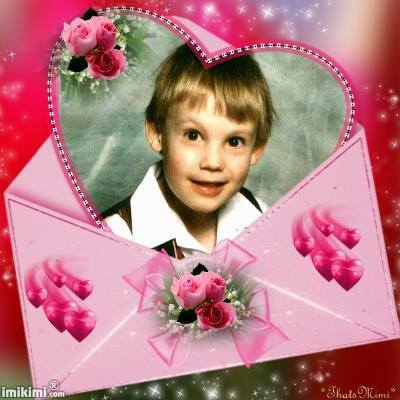 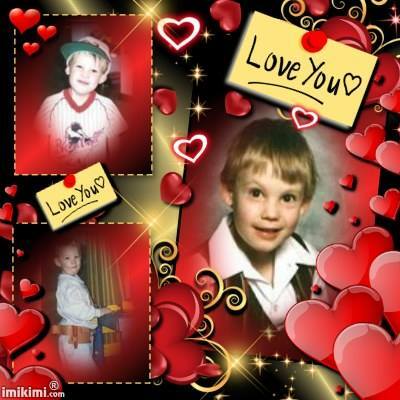 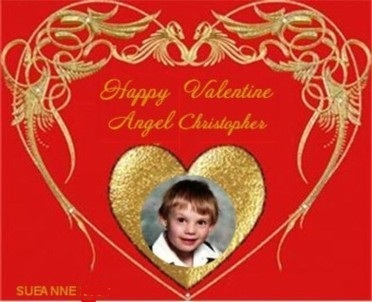 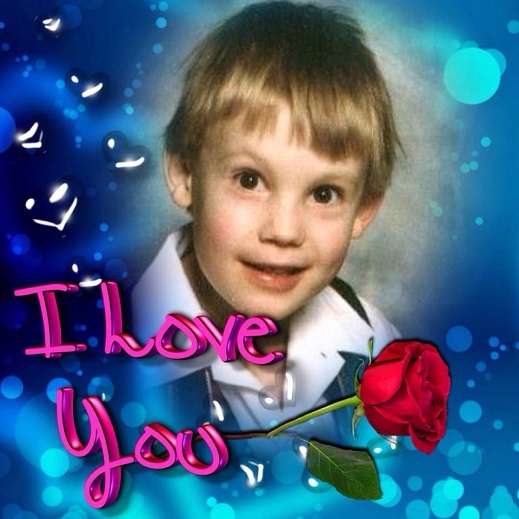 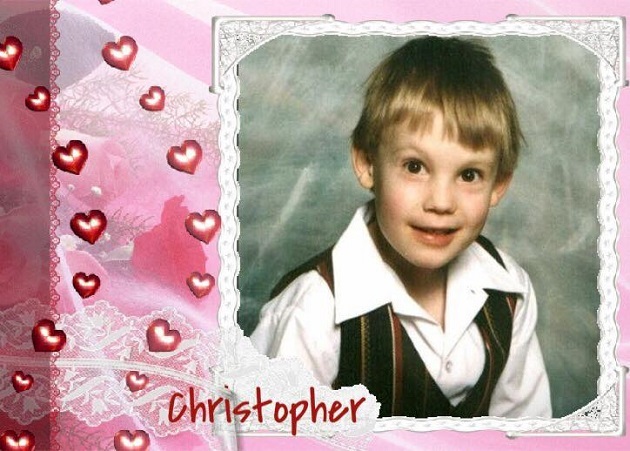 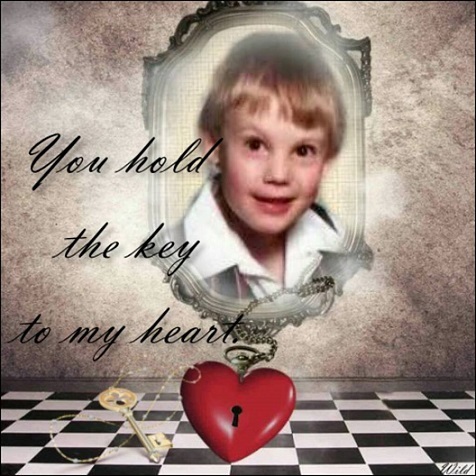 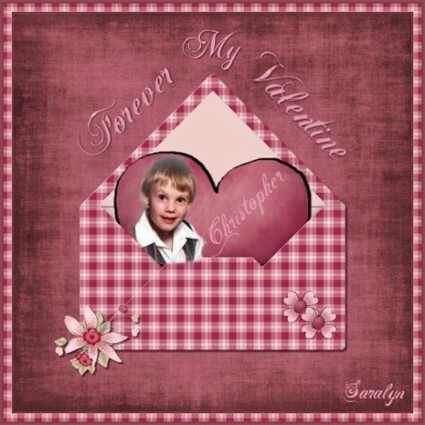 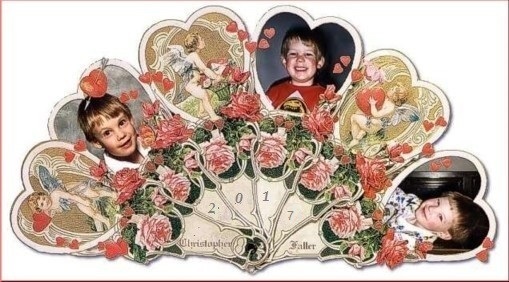 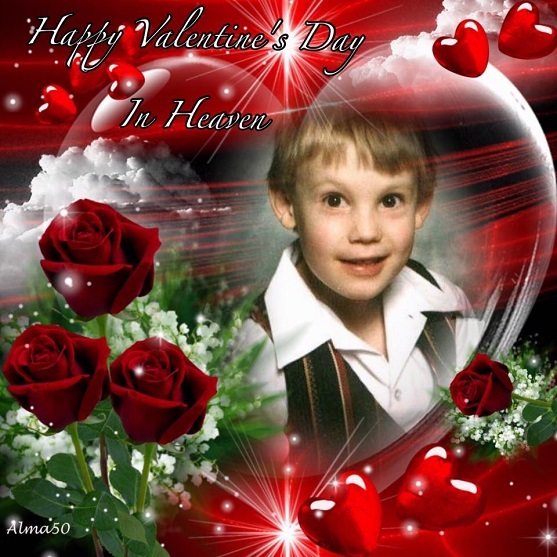 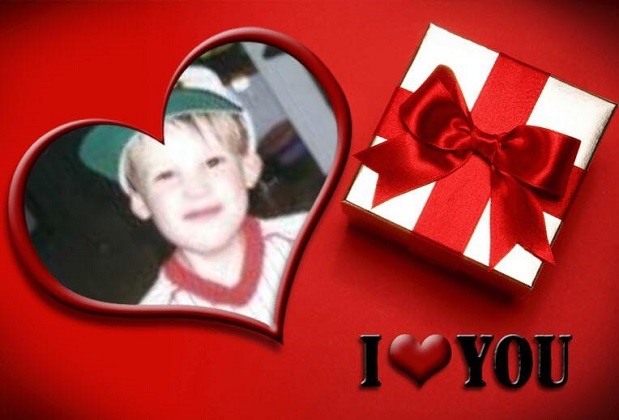 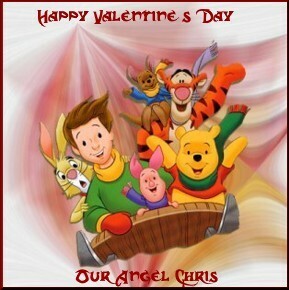 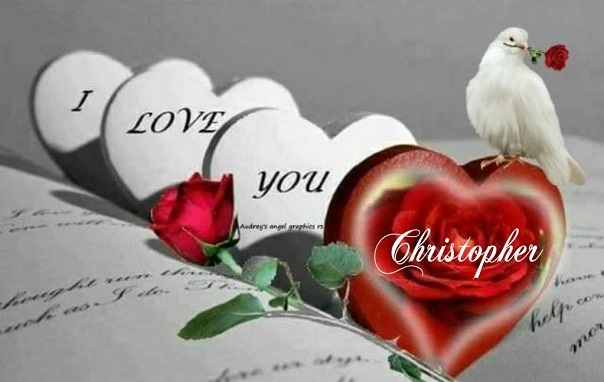 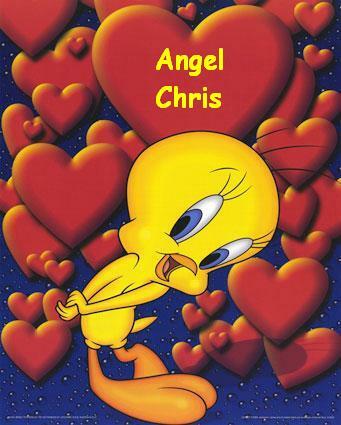 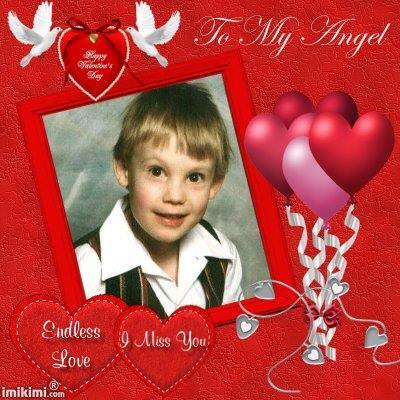 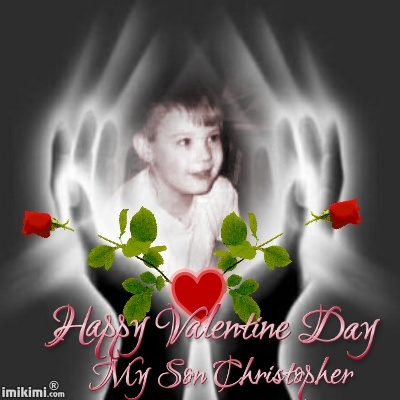 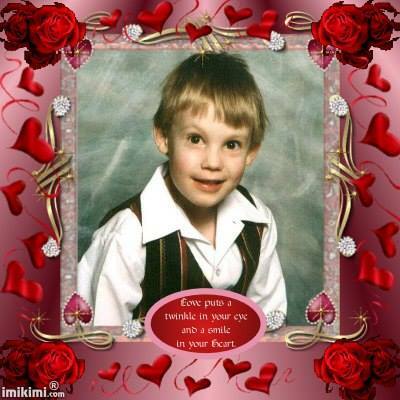 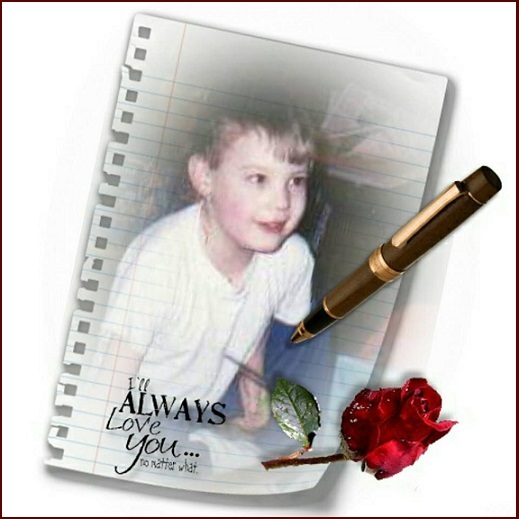 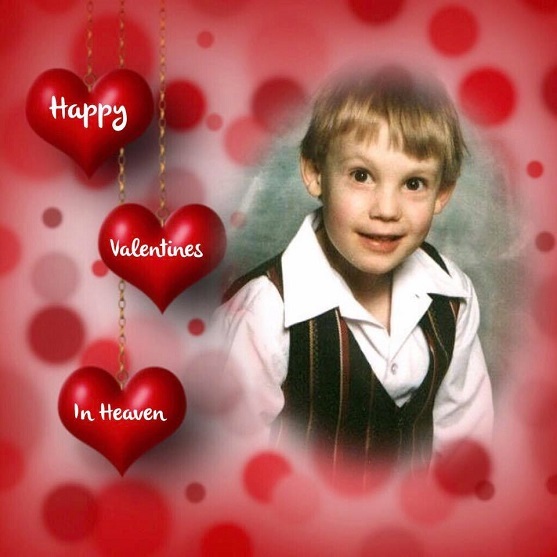 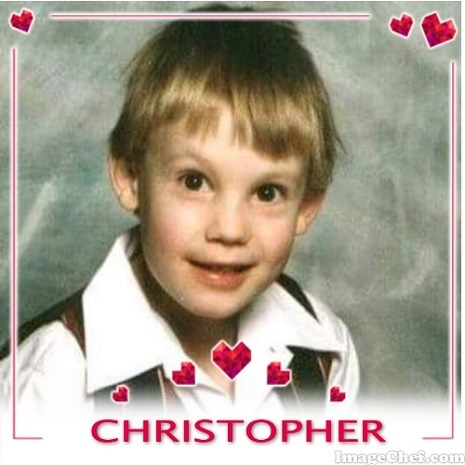 A small gift for you and your Angel Christopher for Valentine's Day. 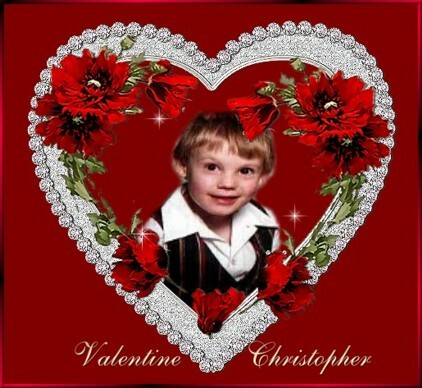 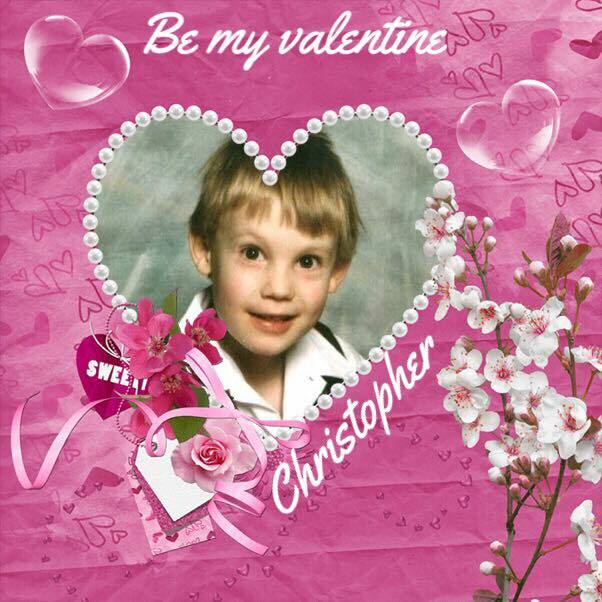 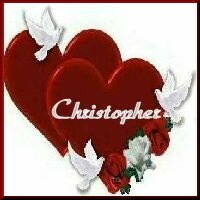 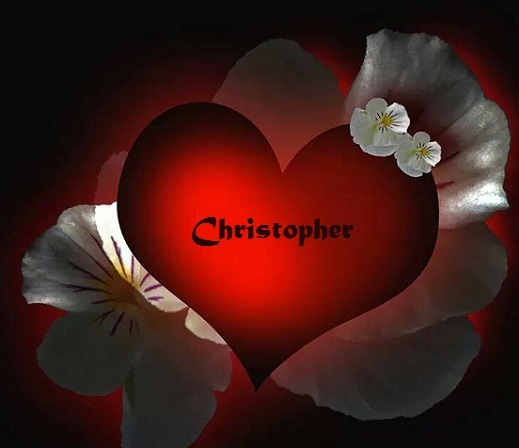 Here is a valentine gift for Christopher. 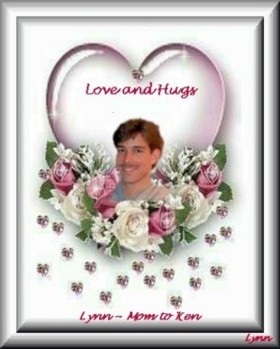 And this is a gift from my dear friend, Monika. 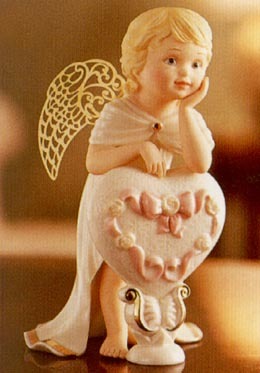 These seven wonderful gifts are from Mary. 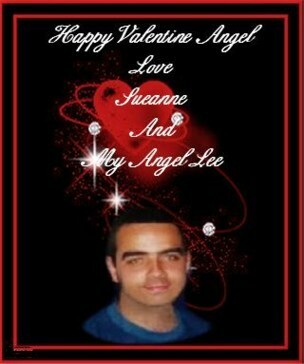 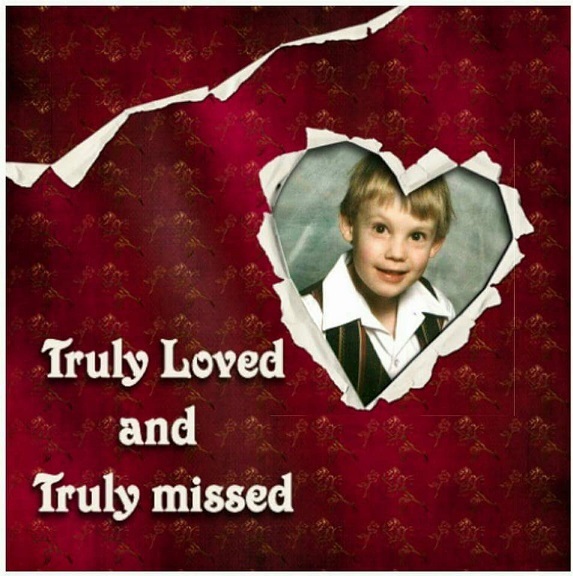 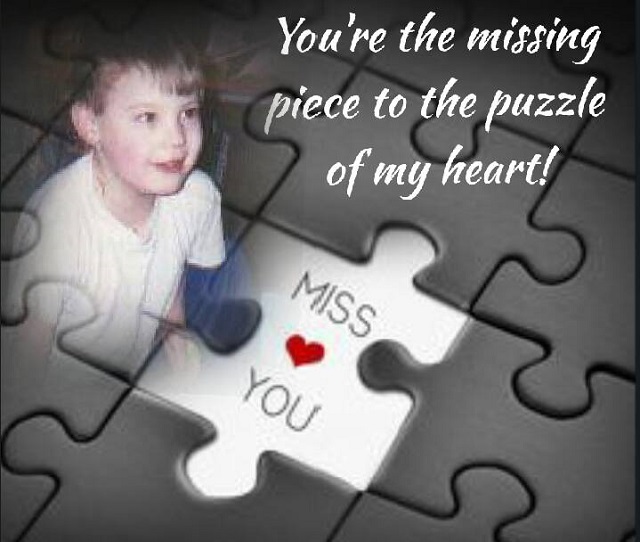 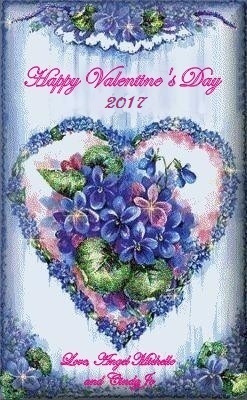 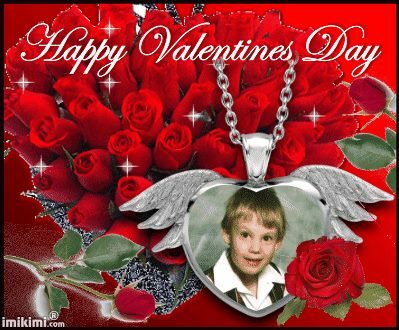 the heart searing pain of Missing All Our Precious Valentines! 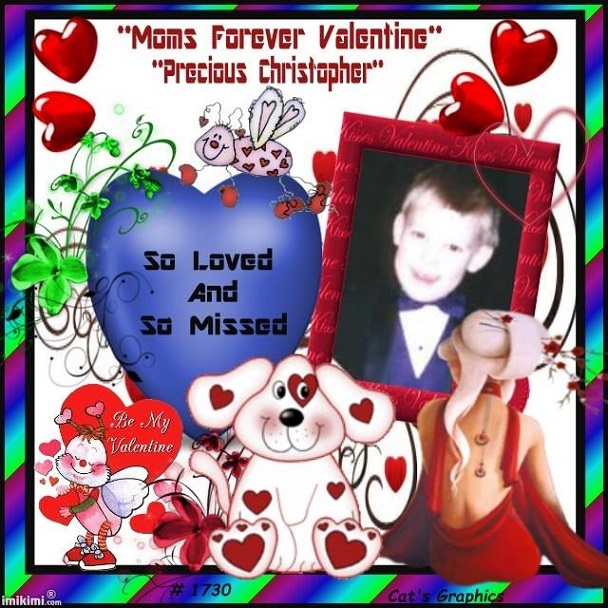 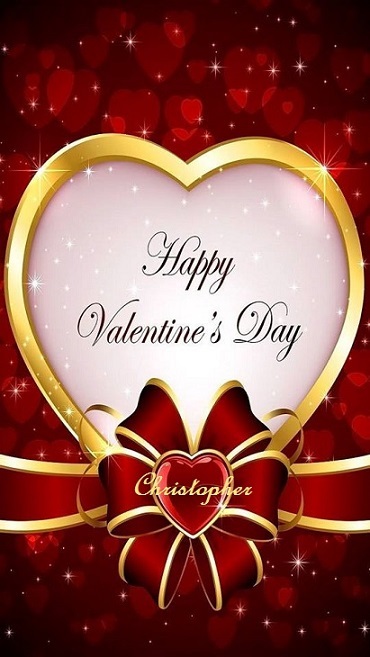 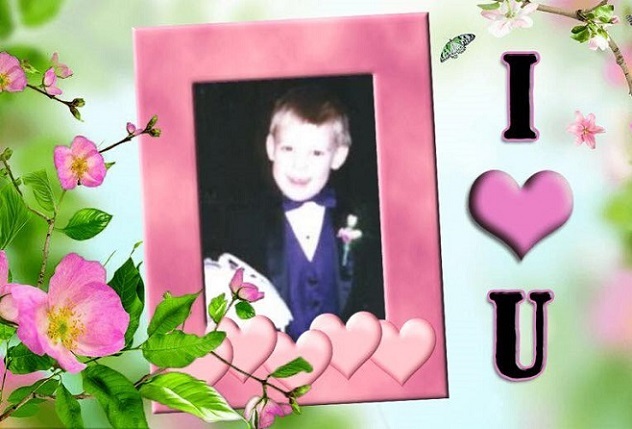 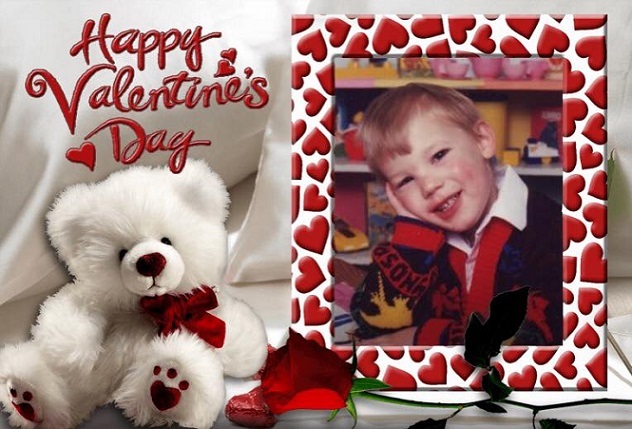 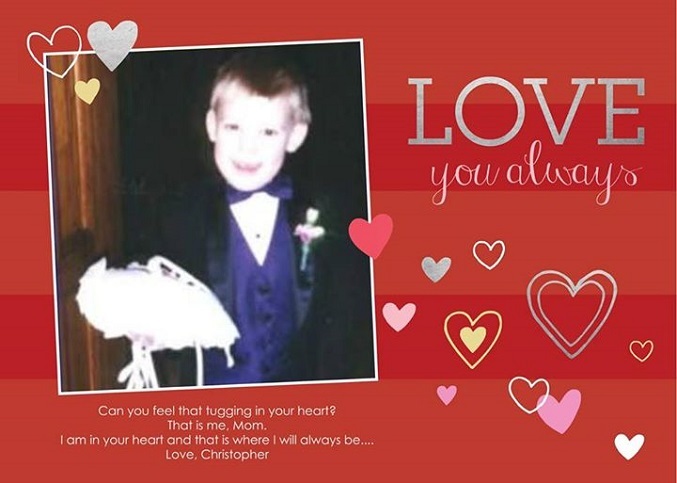 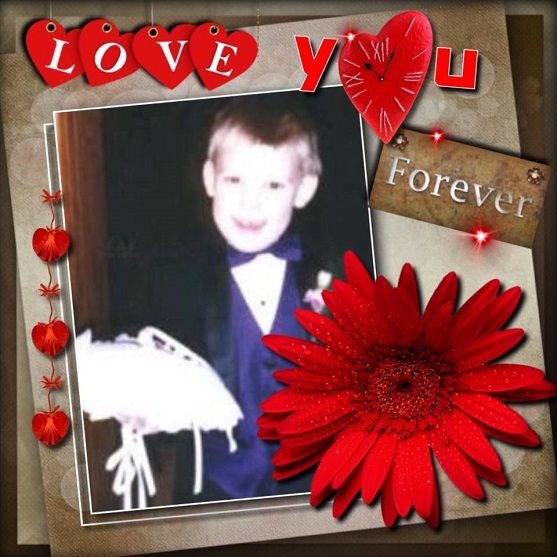 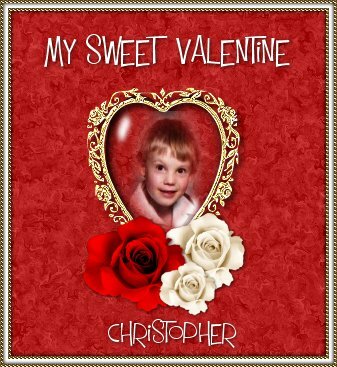 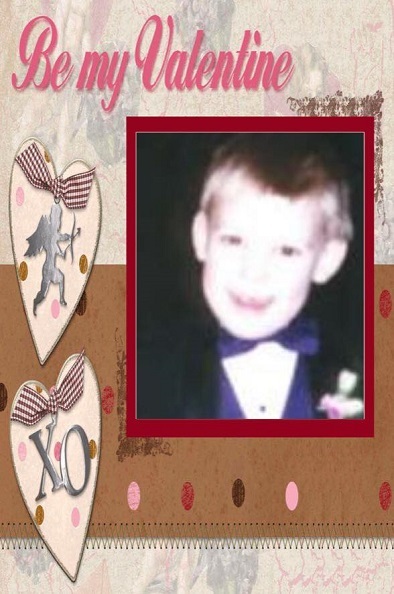 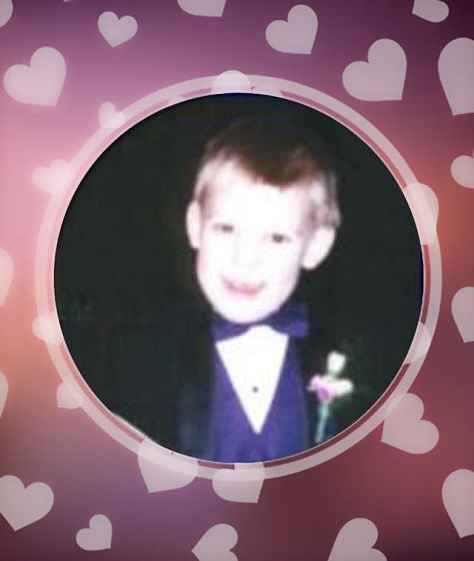 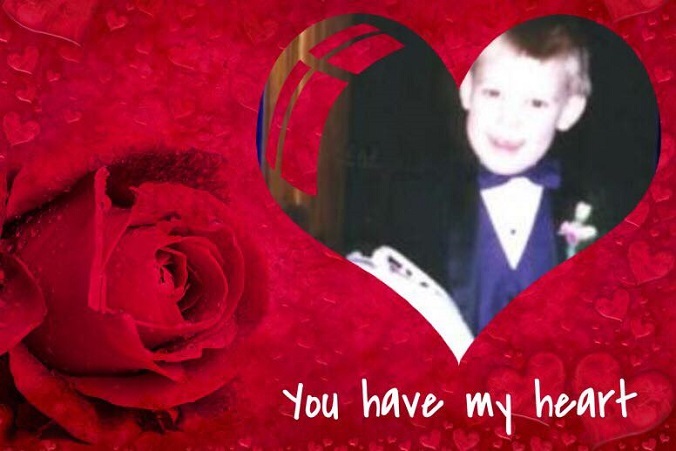 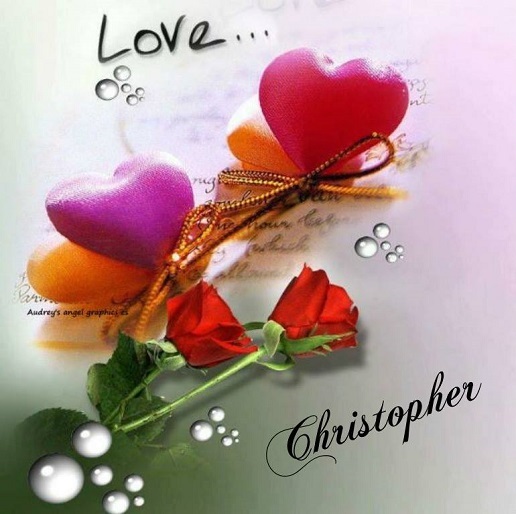 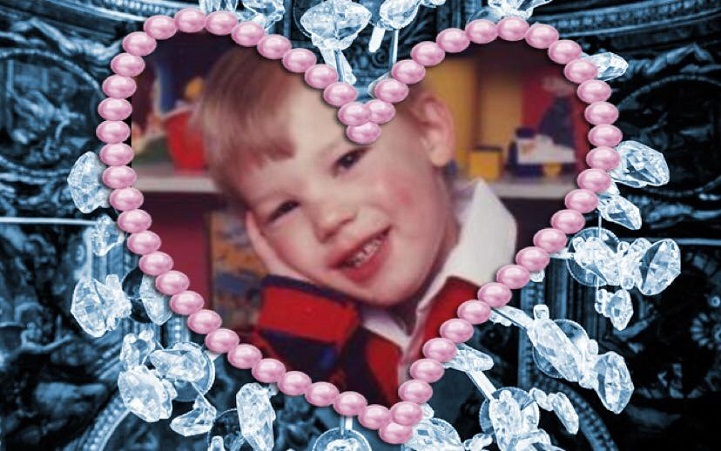 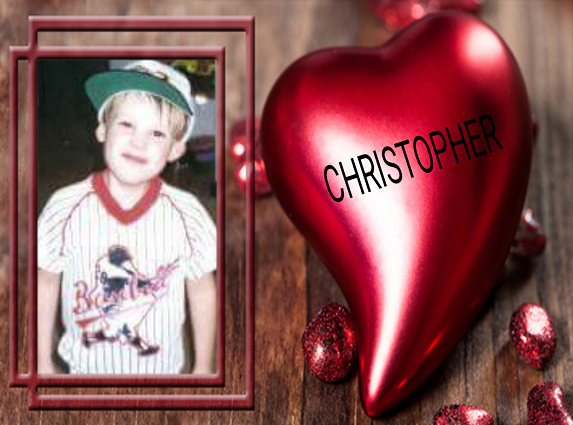 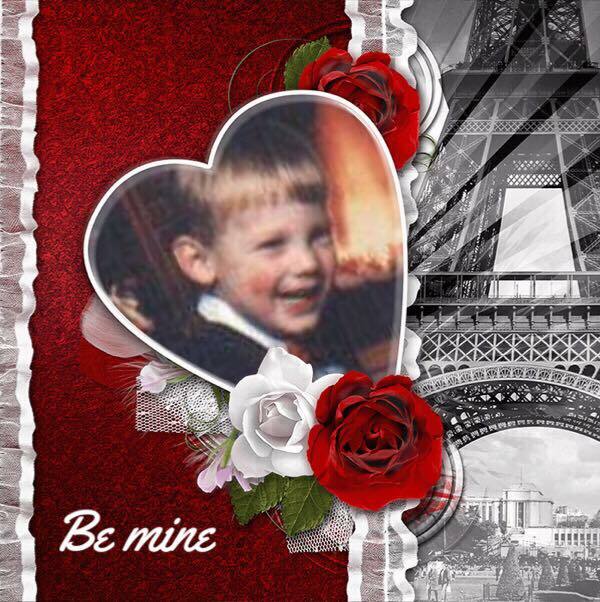 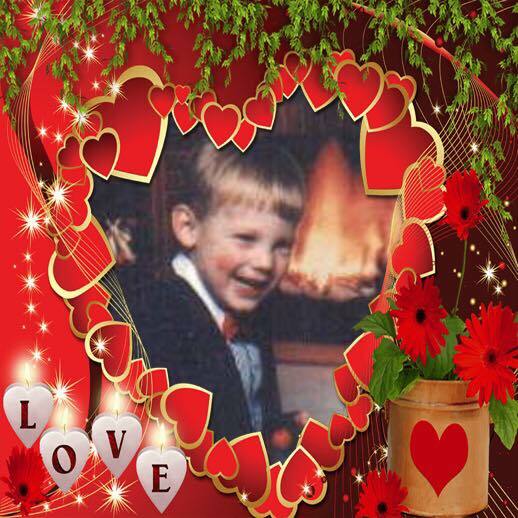 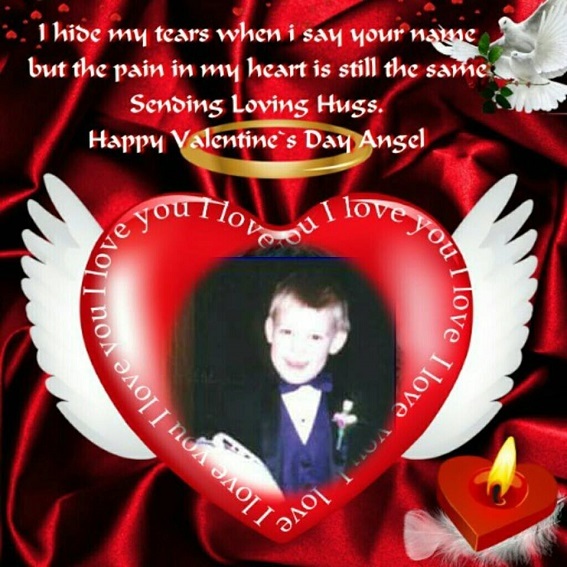 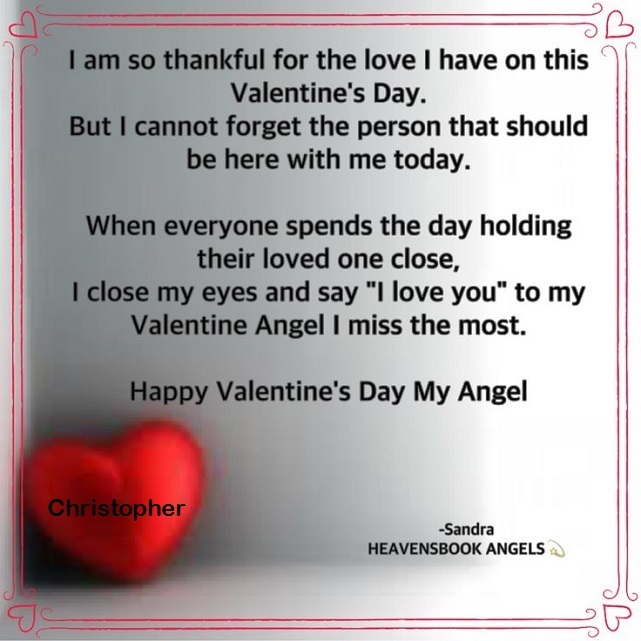 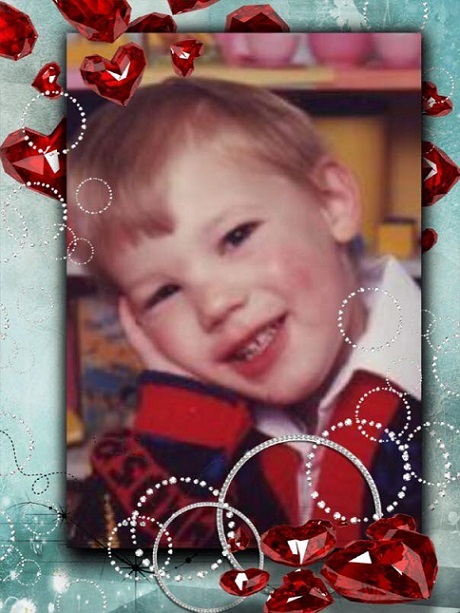 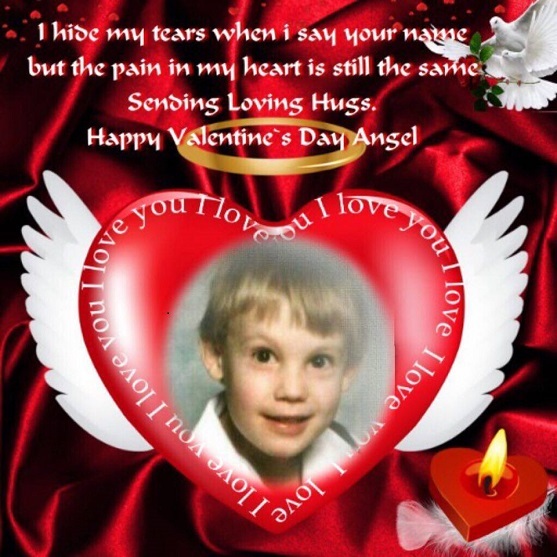 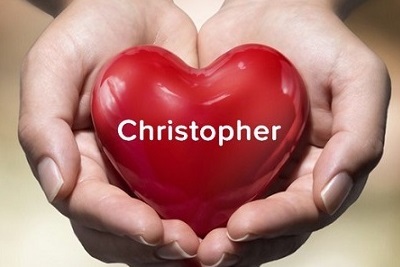 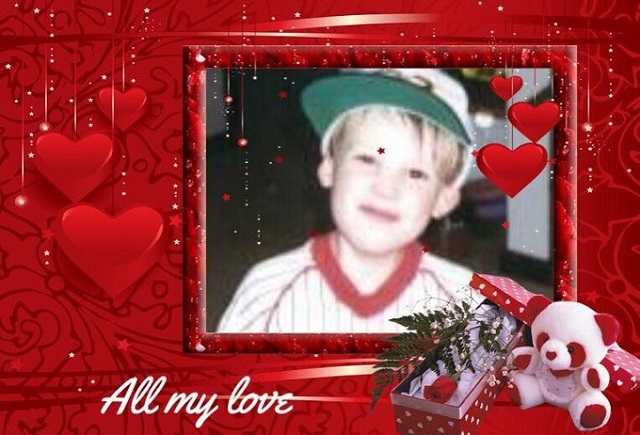 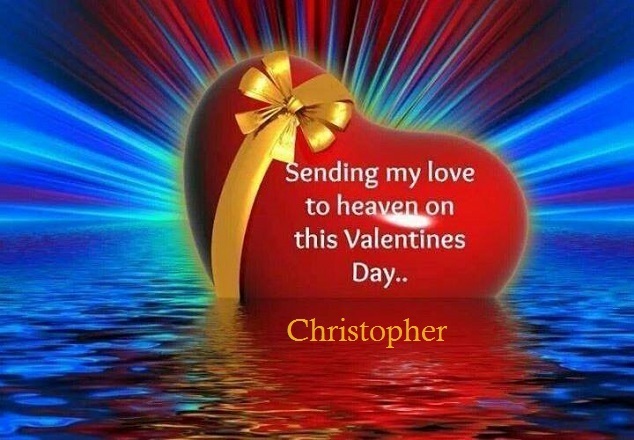 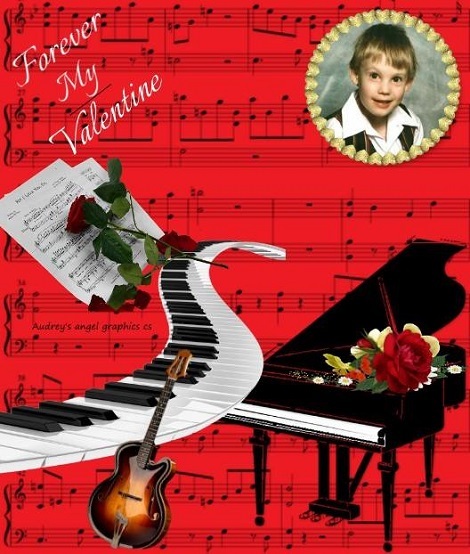 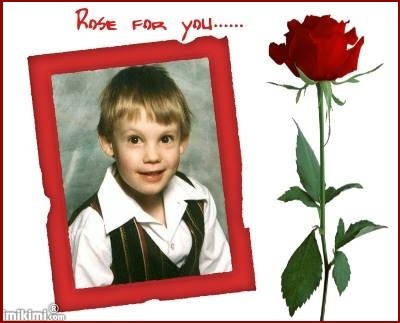 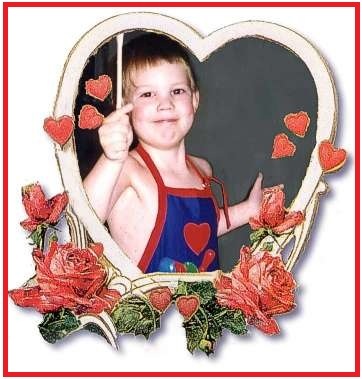 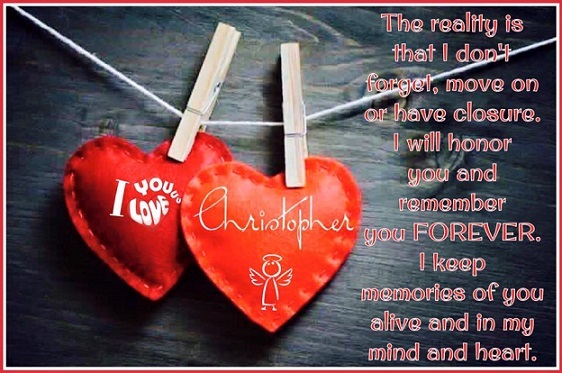 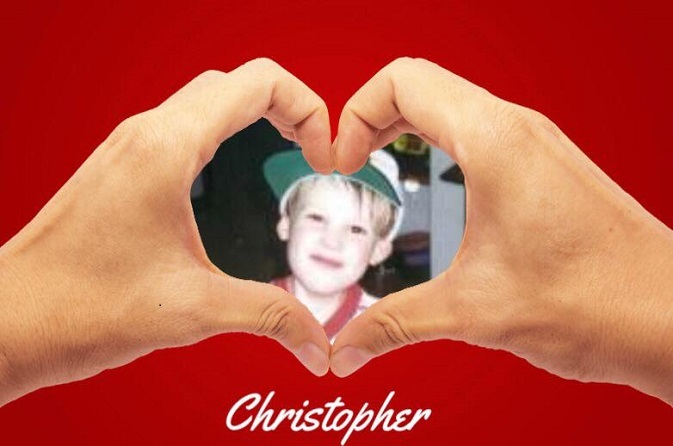 I wanted to give you a little something for Christopher's page for Valentine's day... 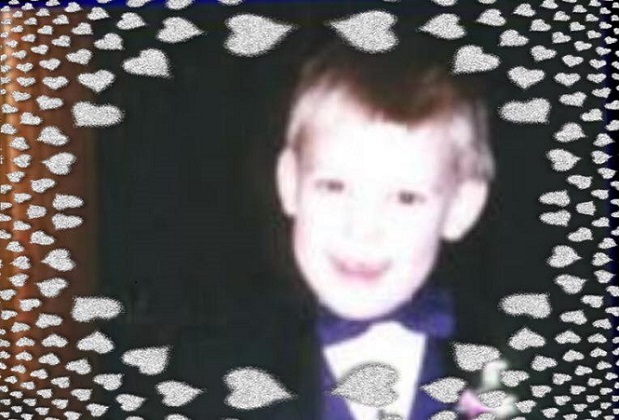 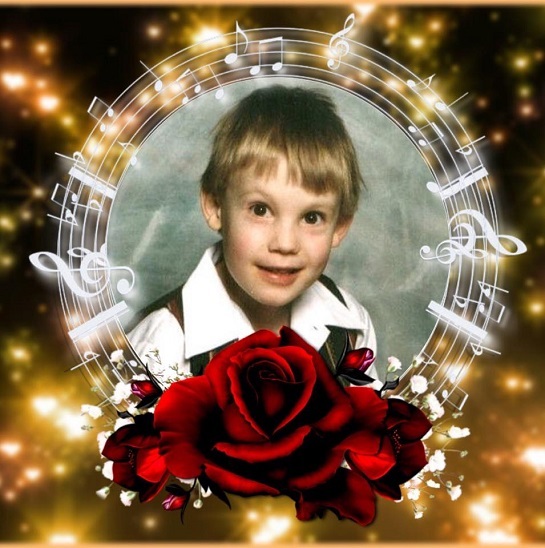 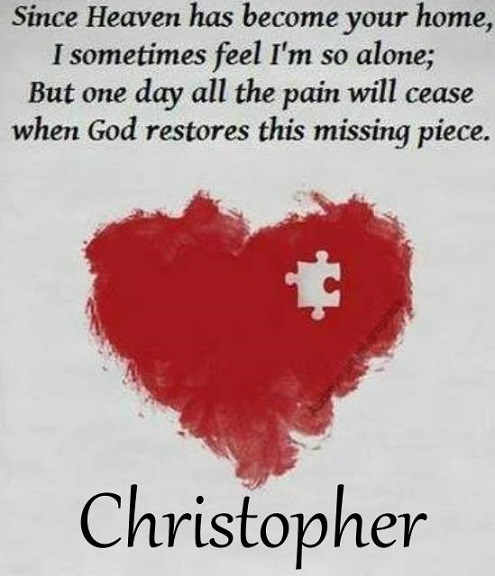 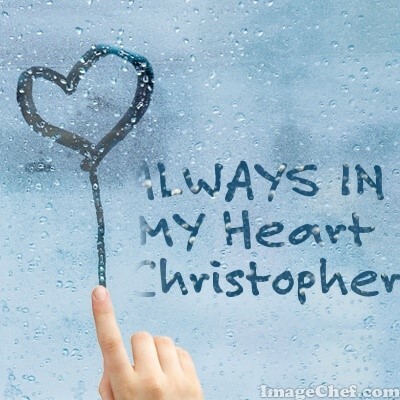 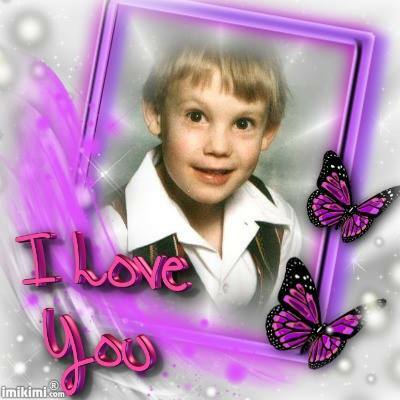 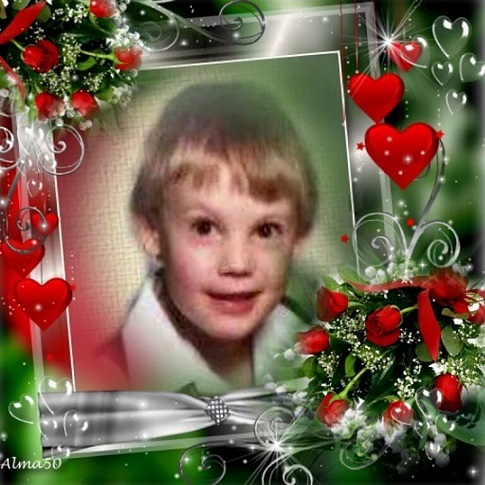 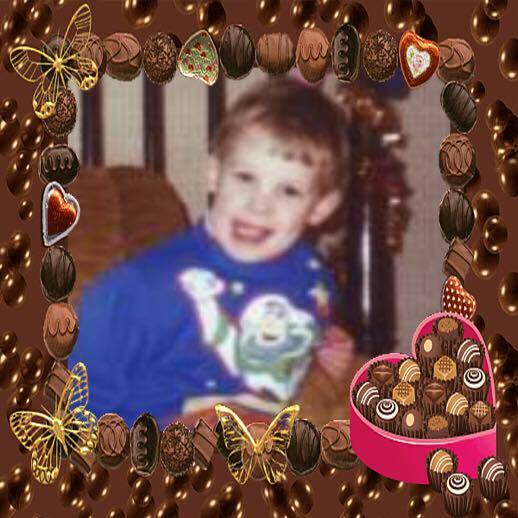 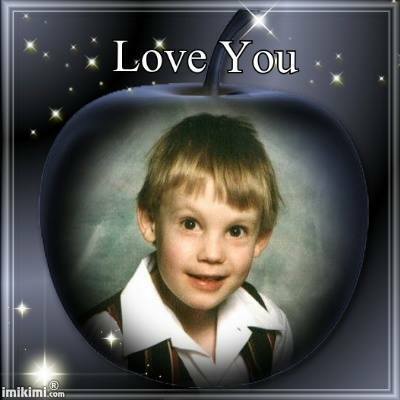 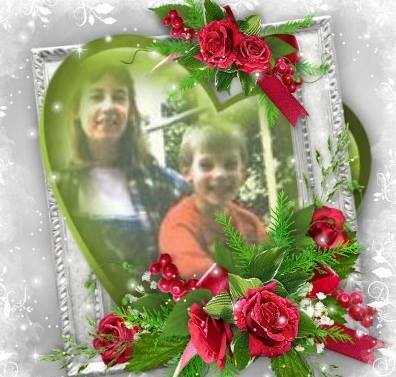 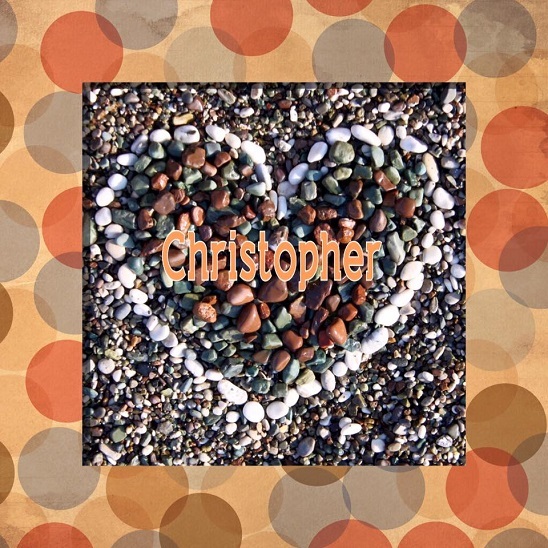 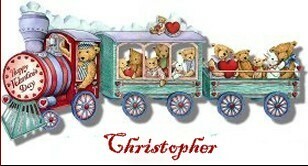 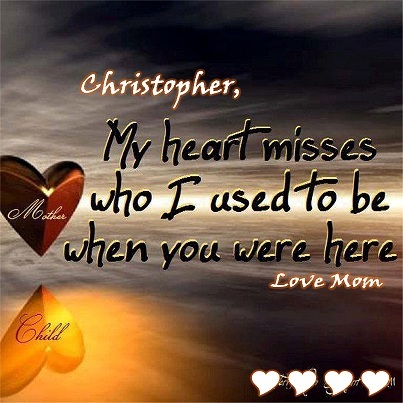 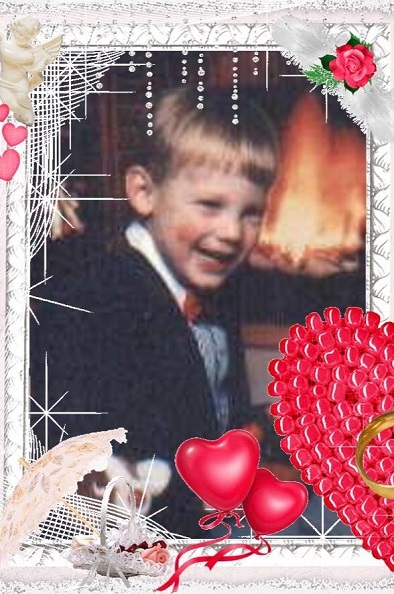 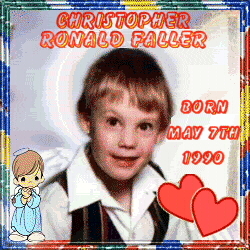 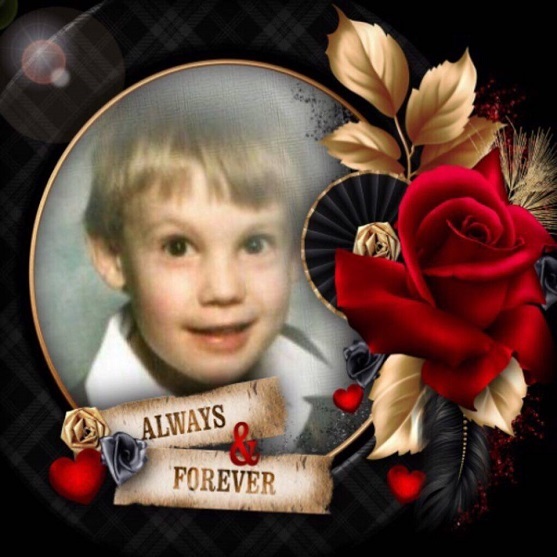 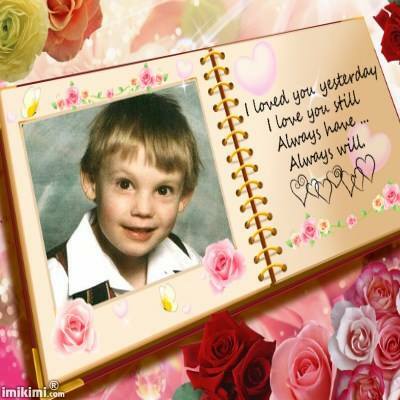 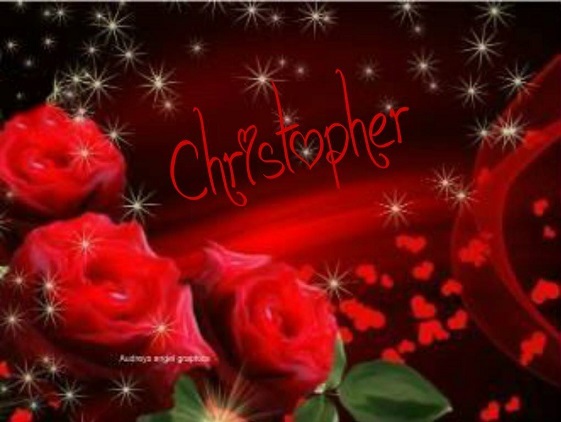 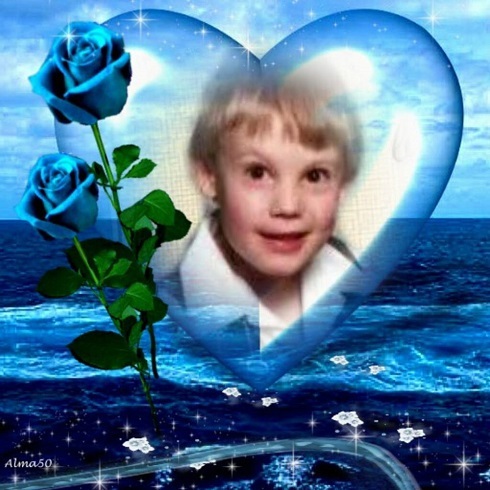 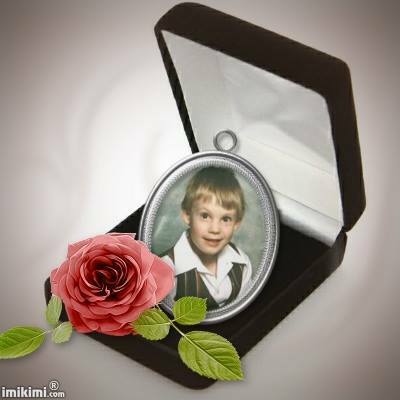 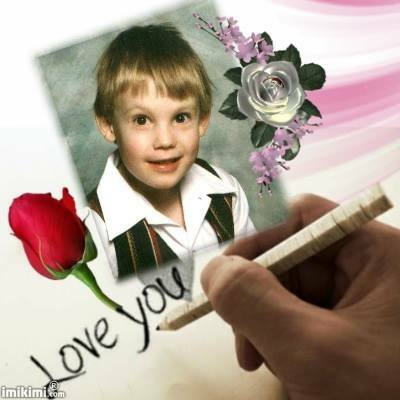 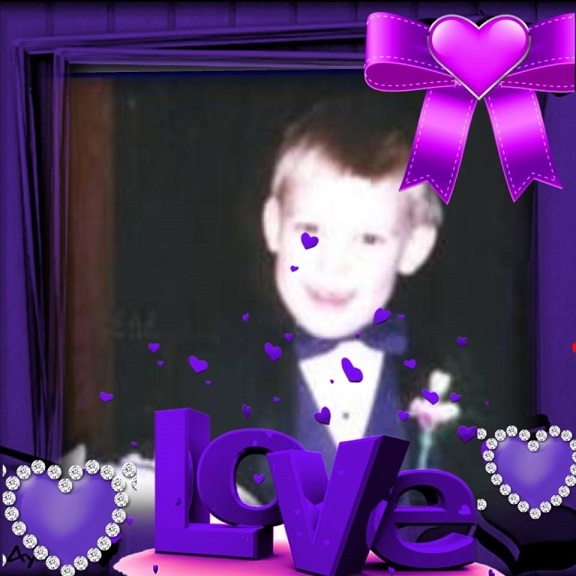 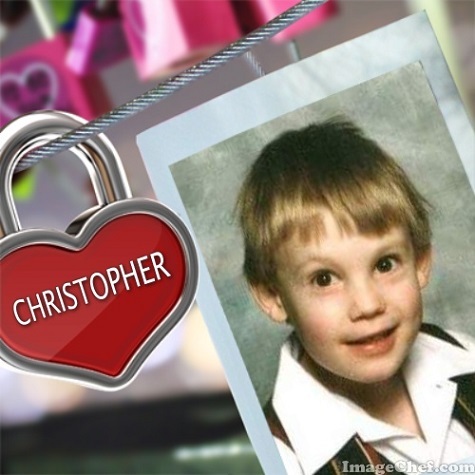 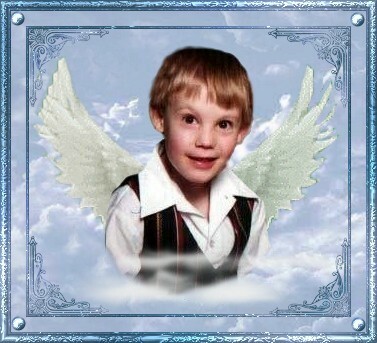 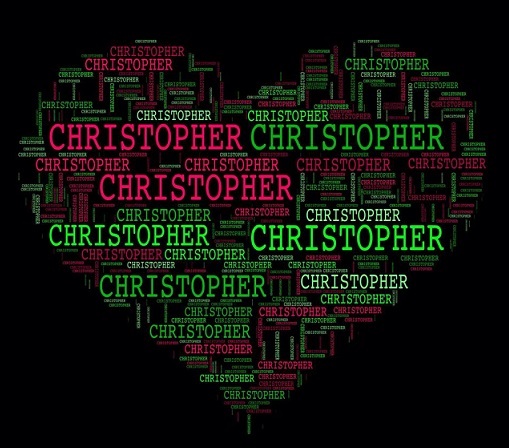 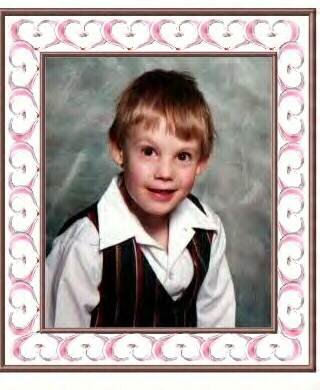 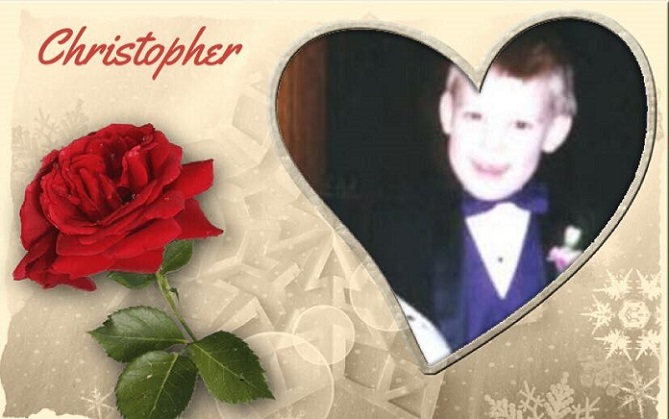 I hope you like this little gift for Christopher's page. 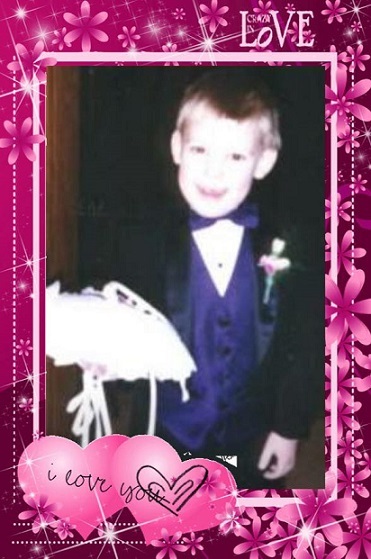 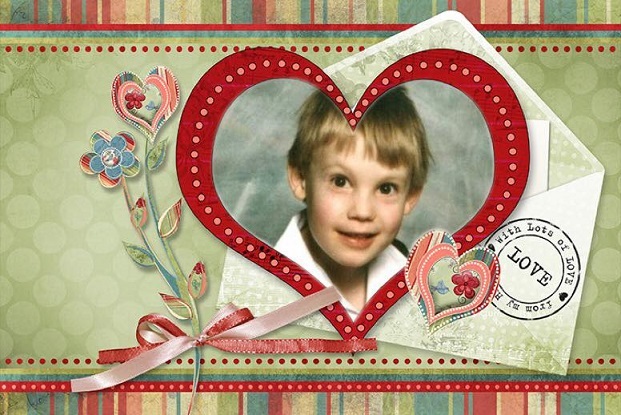 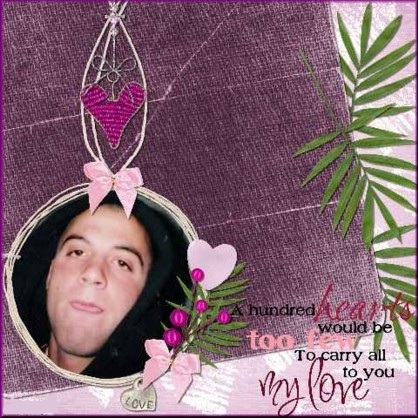 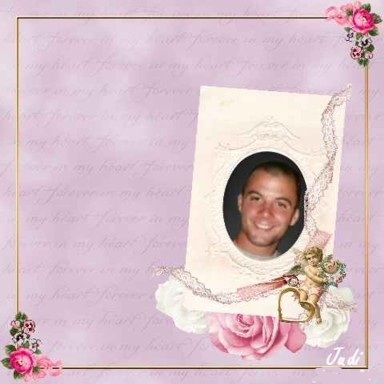 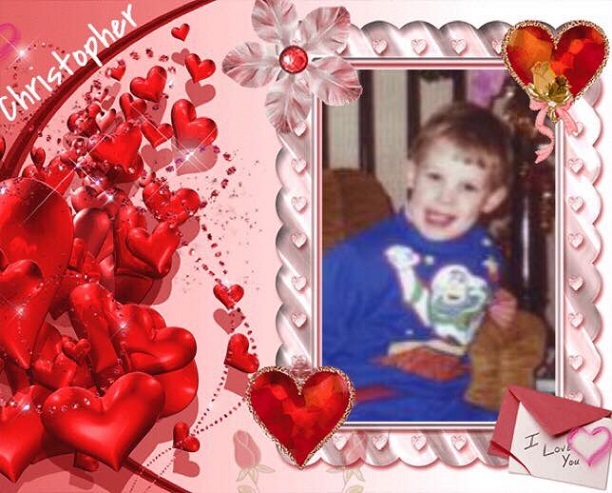 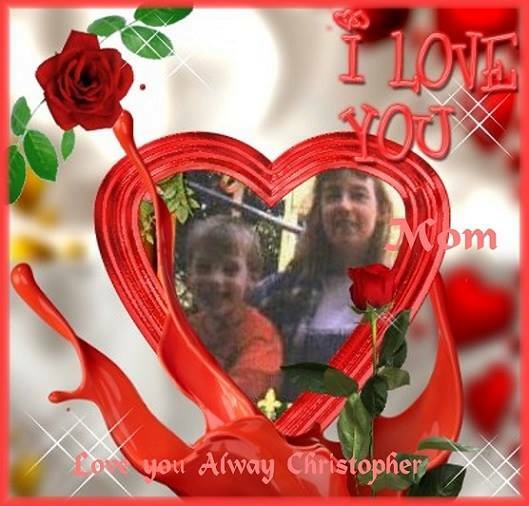 Maria, Christopher's Valentine's page is precious! 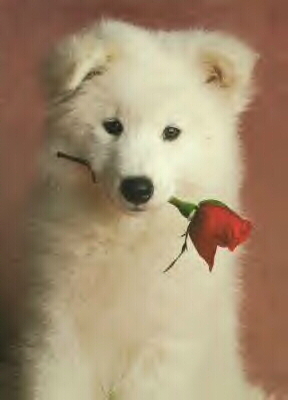 Here is a small gift. 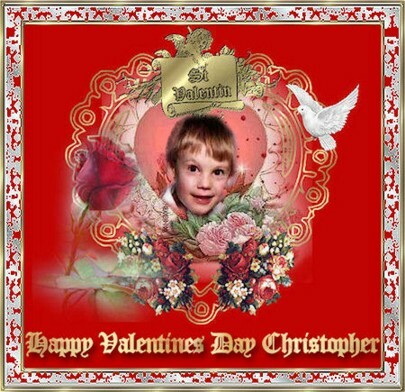 These thirteen special gifts are from Cathy and her Angel Chris. 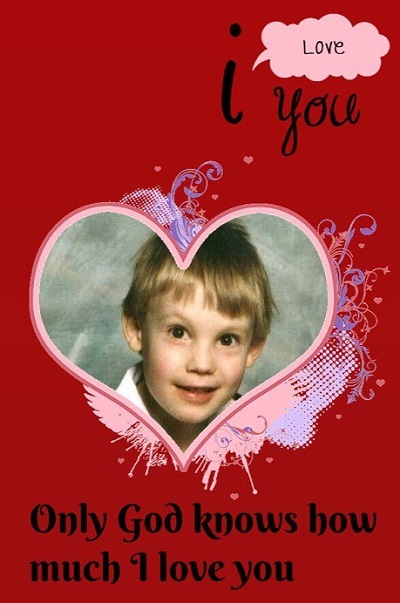 So I made one for you... from your child. 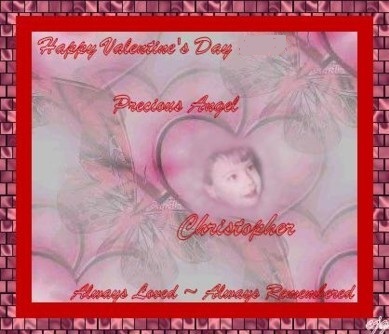 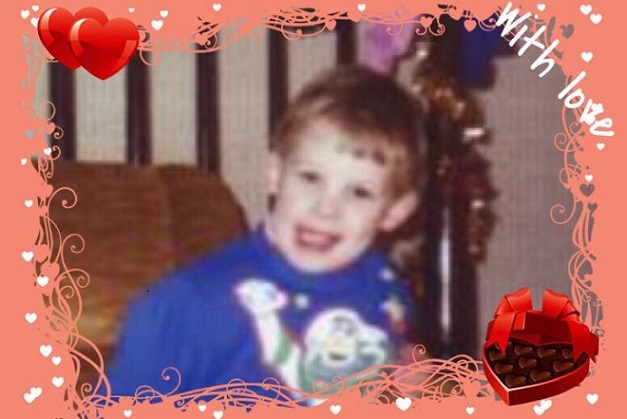 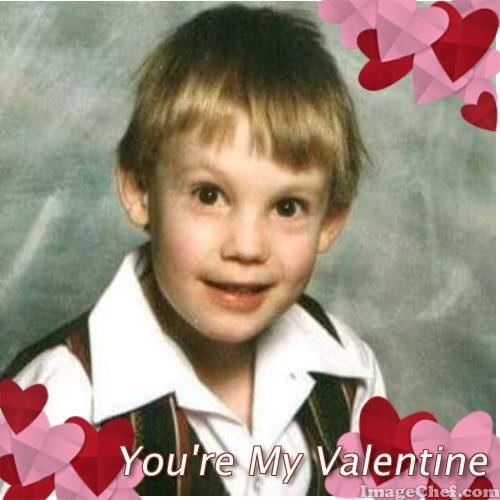 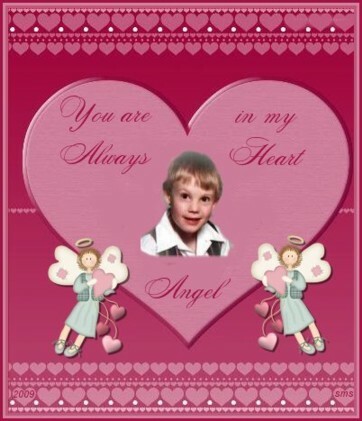 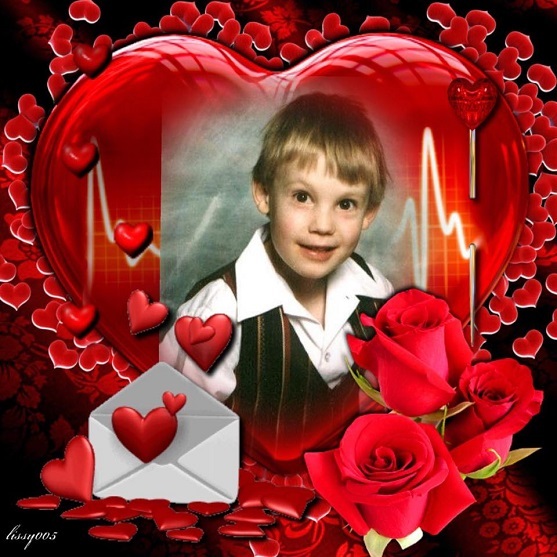 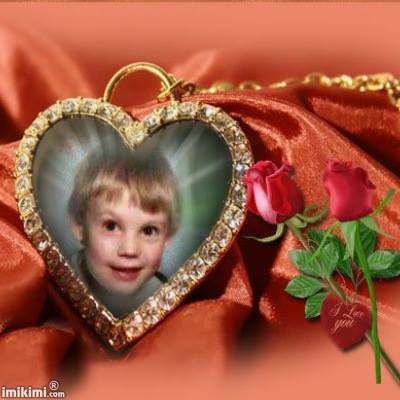 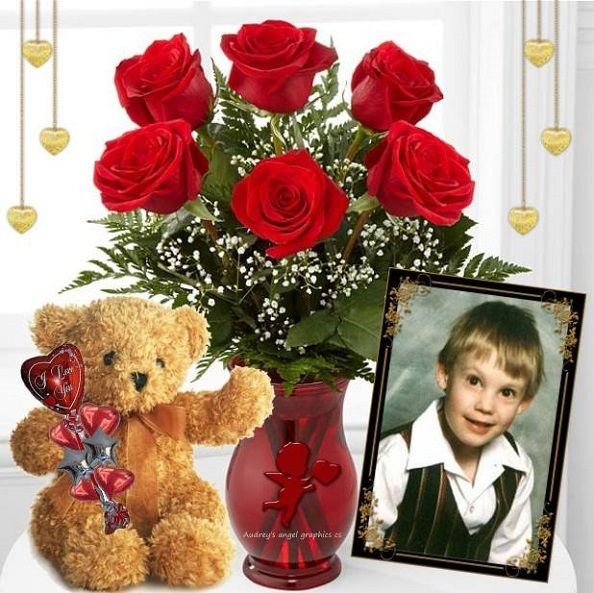 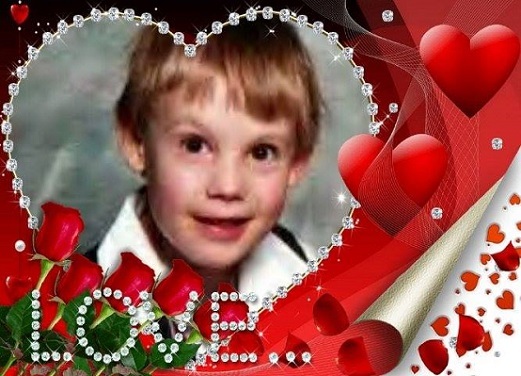 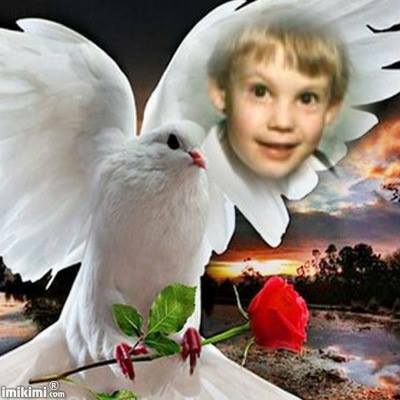 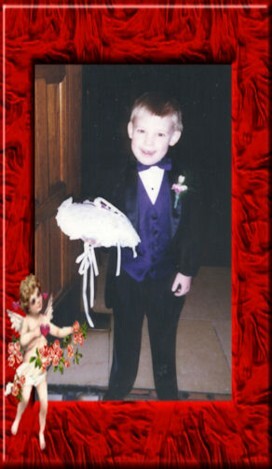 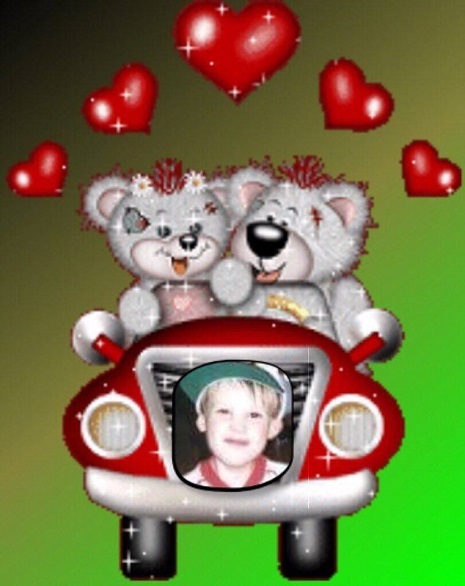 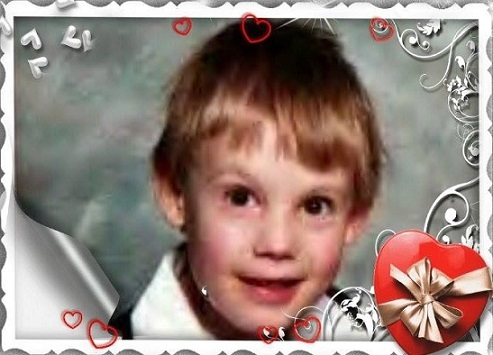 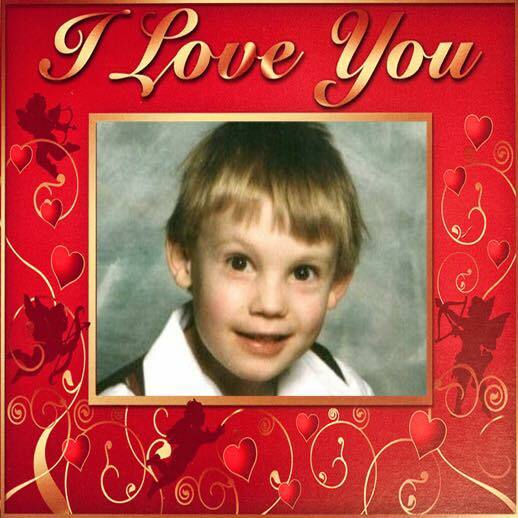 Please accept my gift for your little darling ANGEL Christopher for Valentines Day. 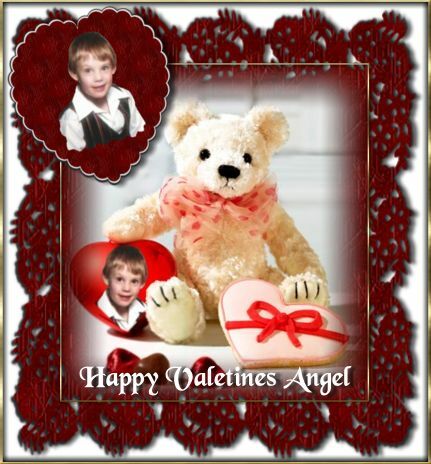 The above gift is from my dear friend, Marie, Mom to Angel Rob. 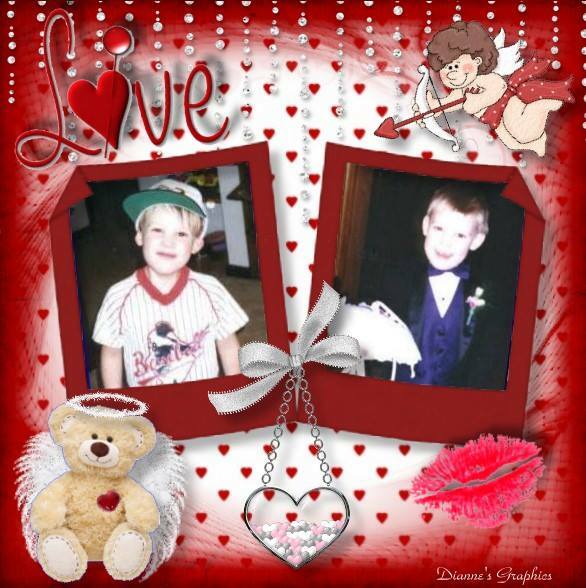 I have made a couple Valentine gifts for you both.. 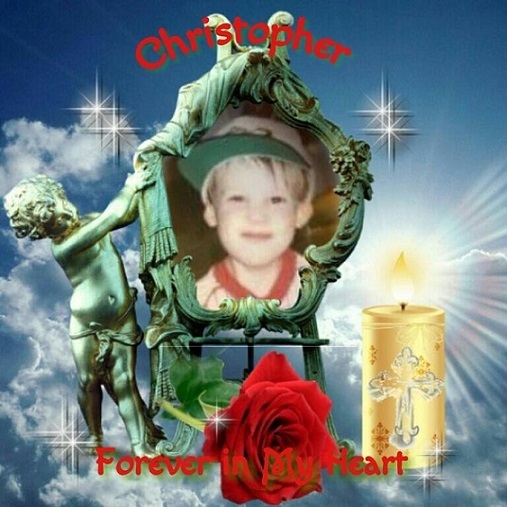 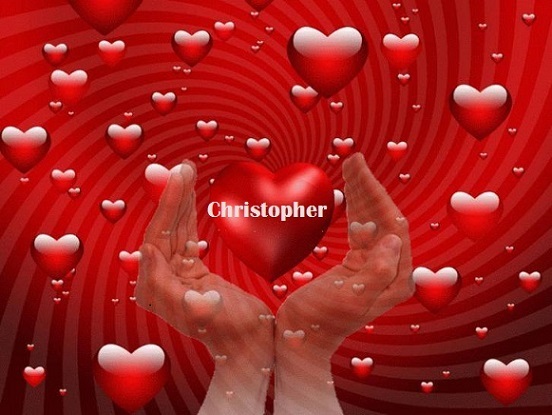 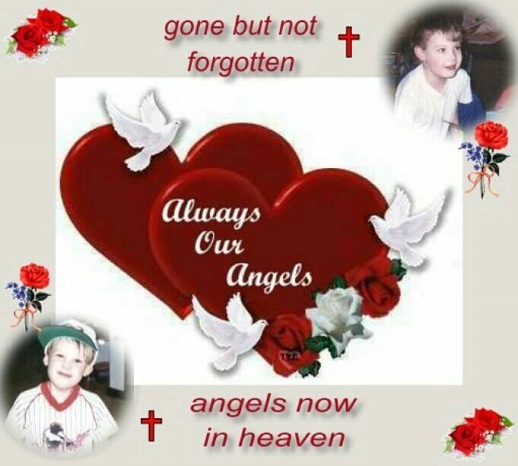 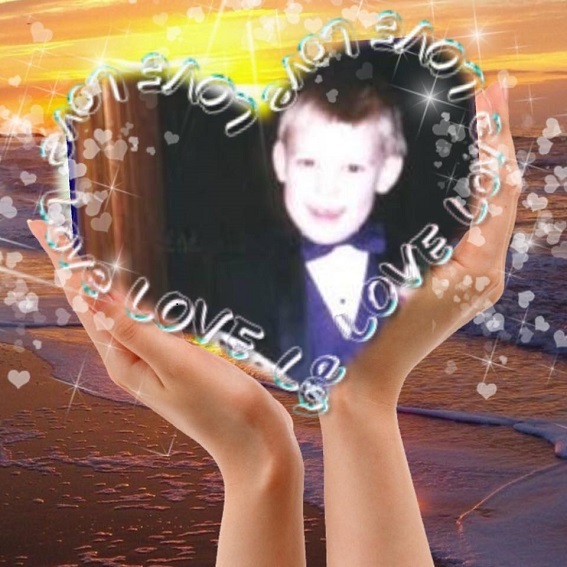 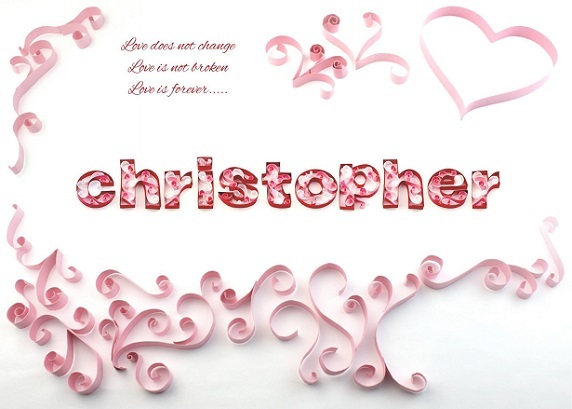 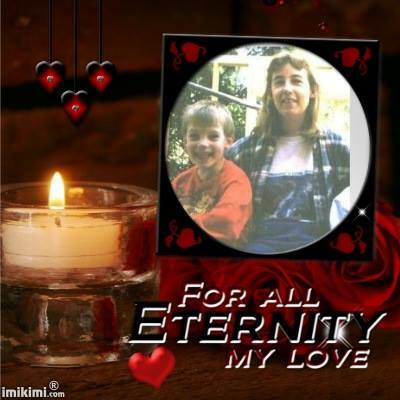 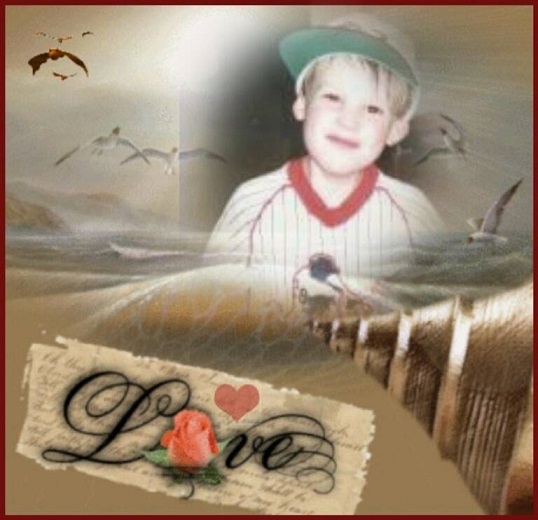 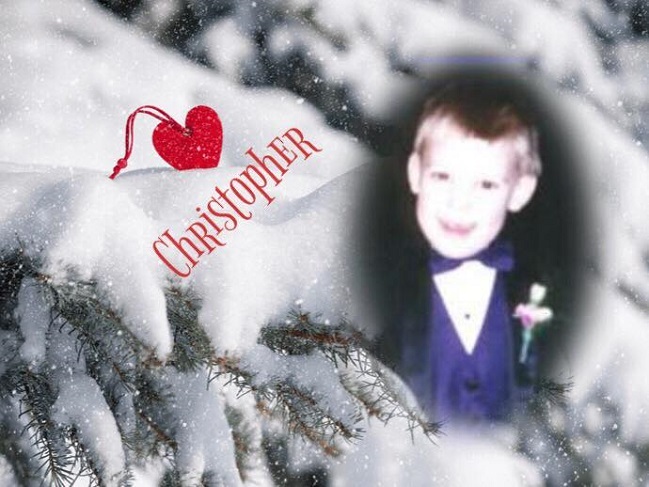 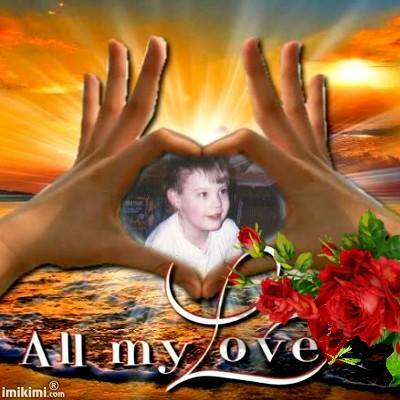 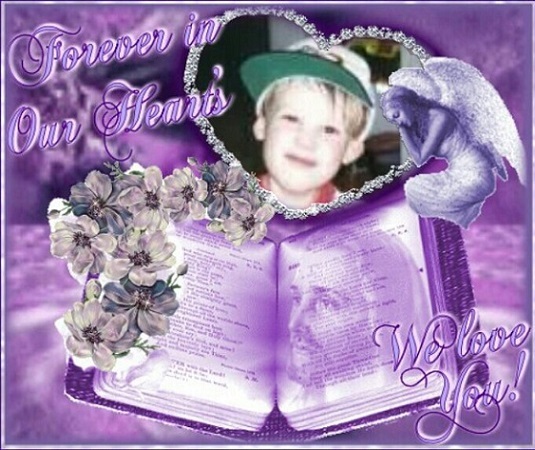 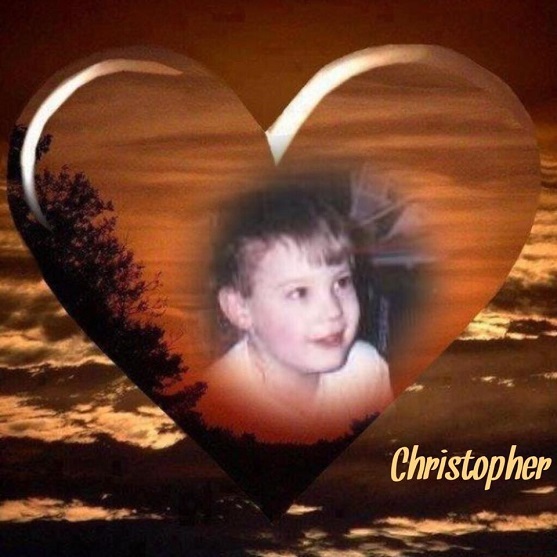 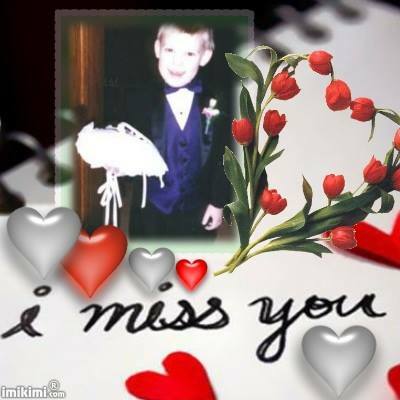 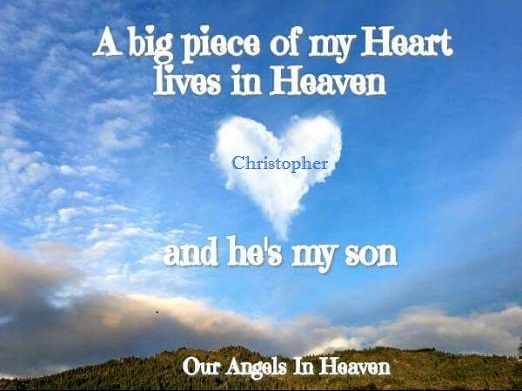 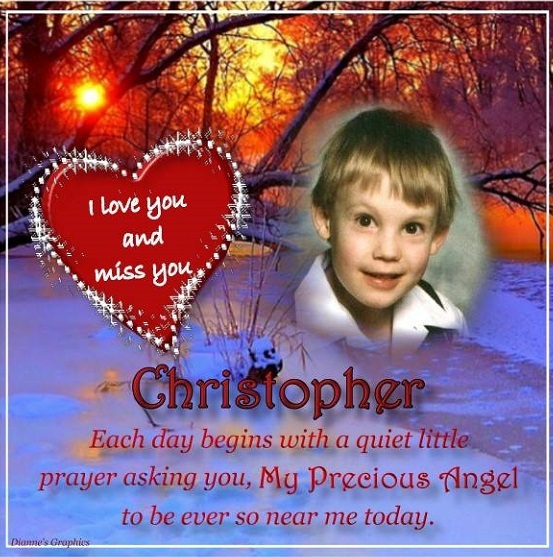 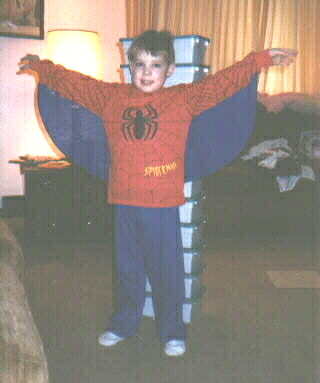 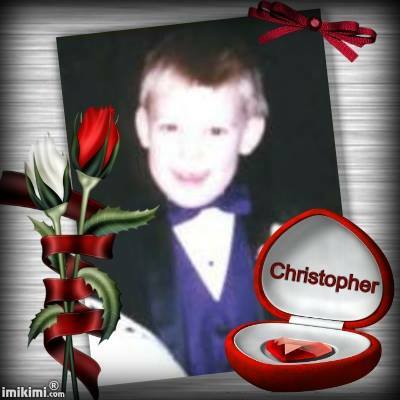 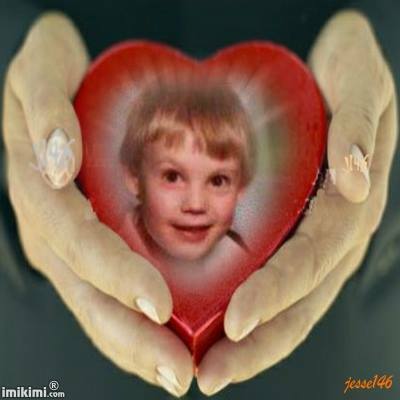 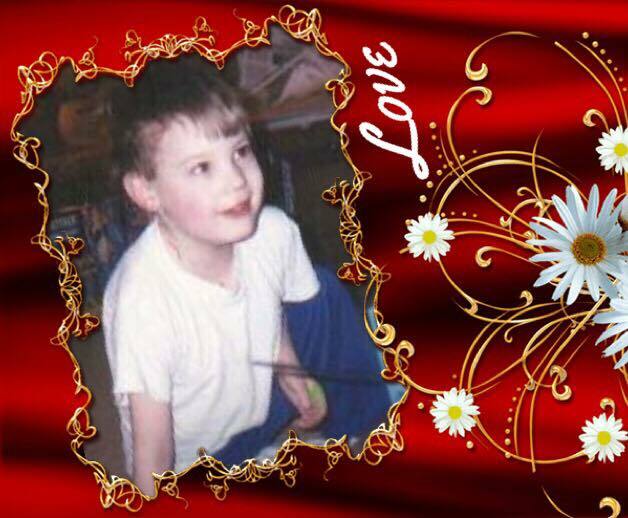 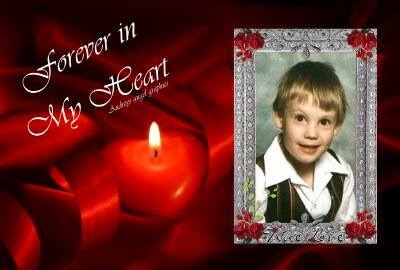 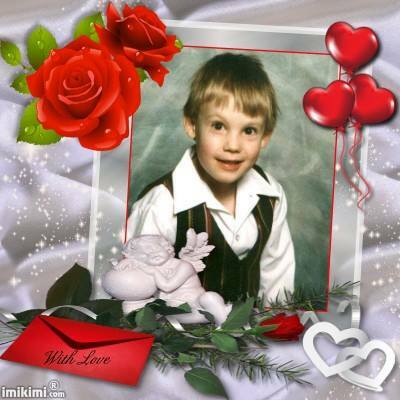 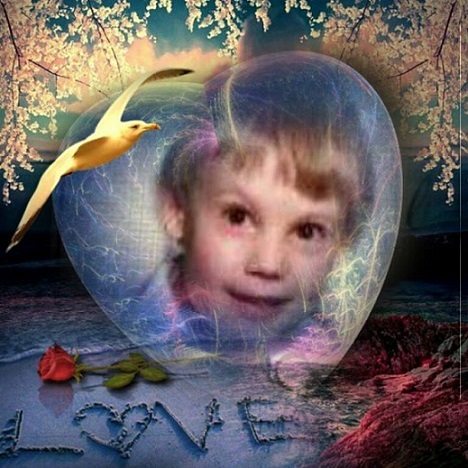 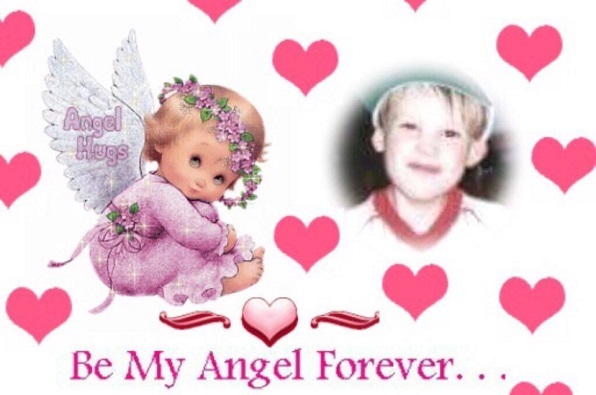 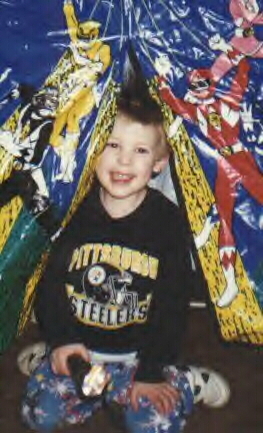 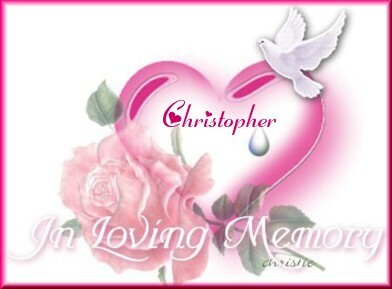 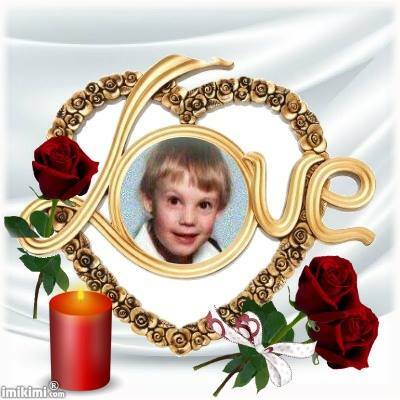 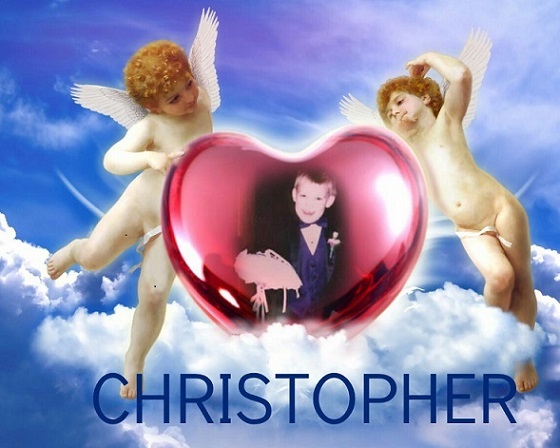 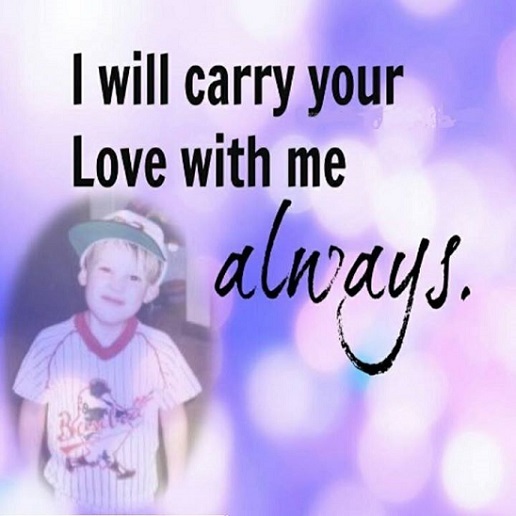 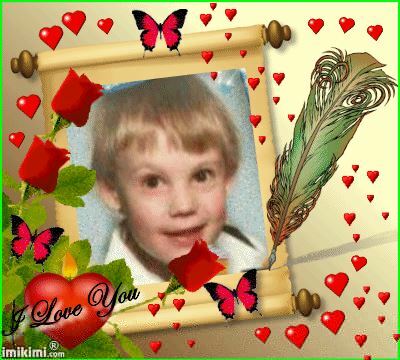 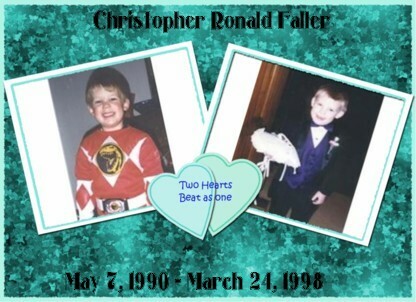 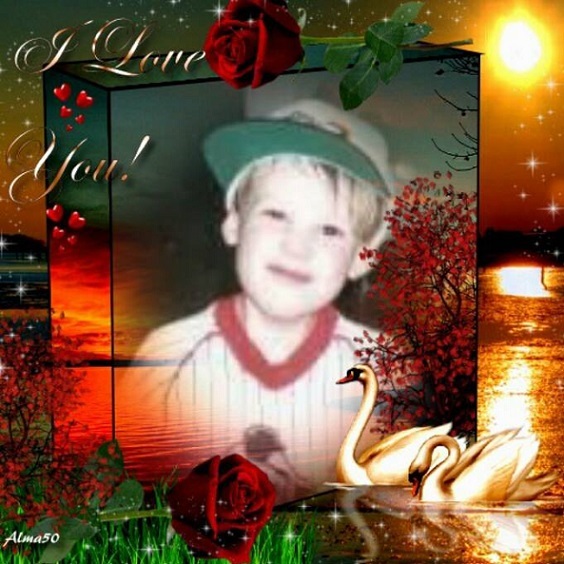 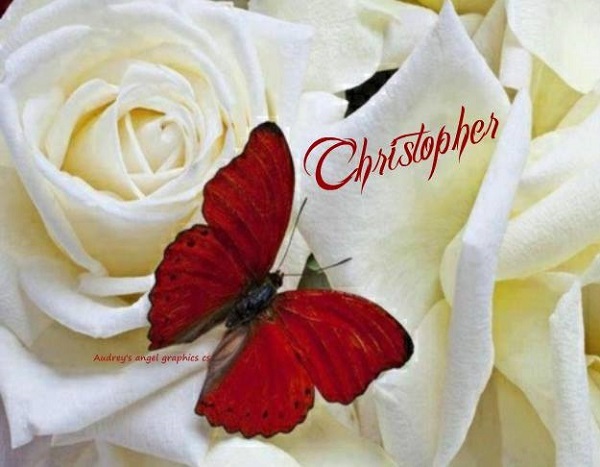 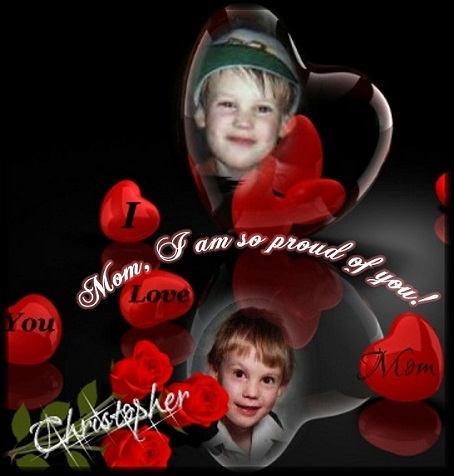 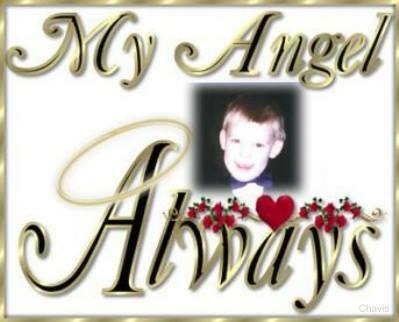 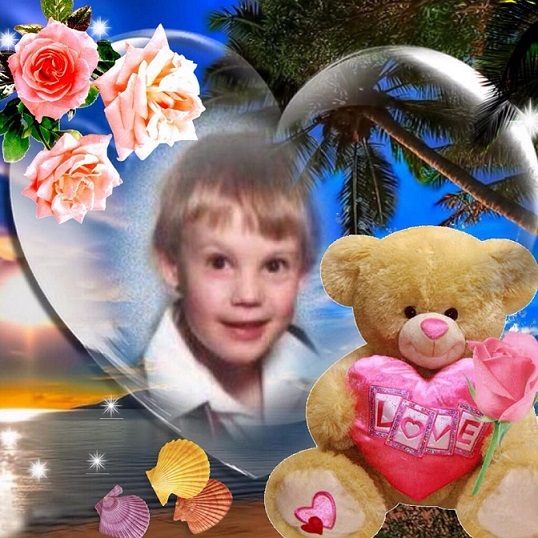 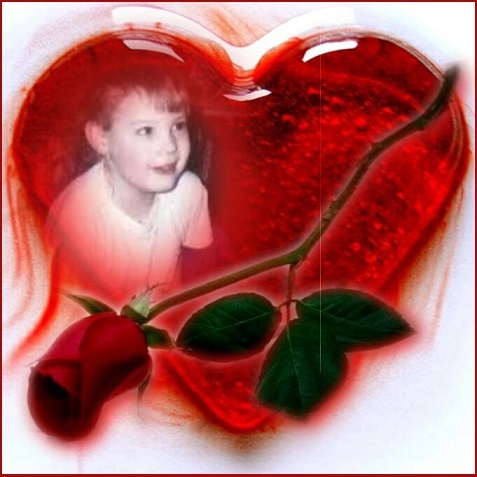 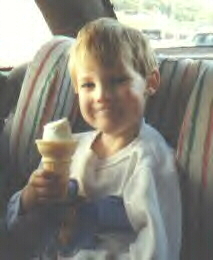 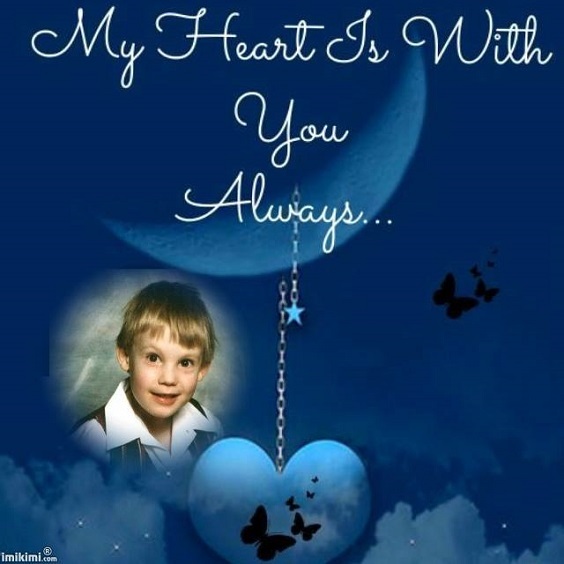 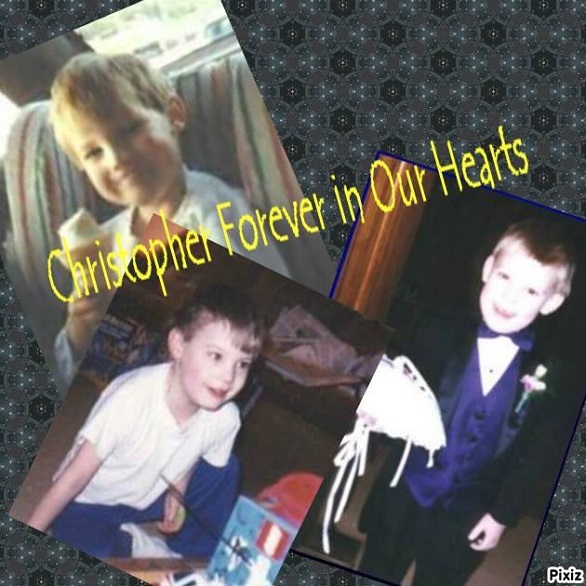 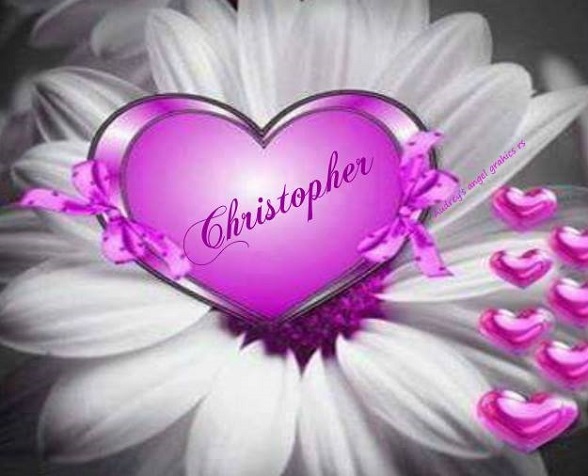 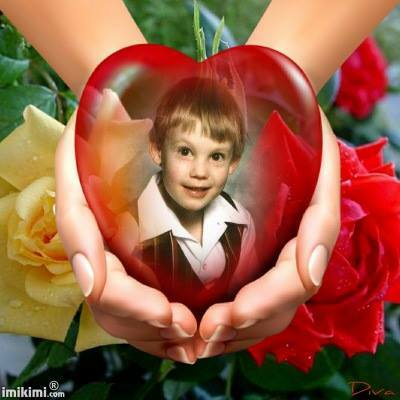 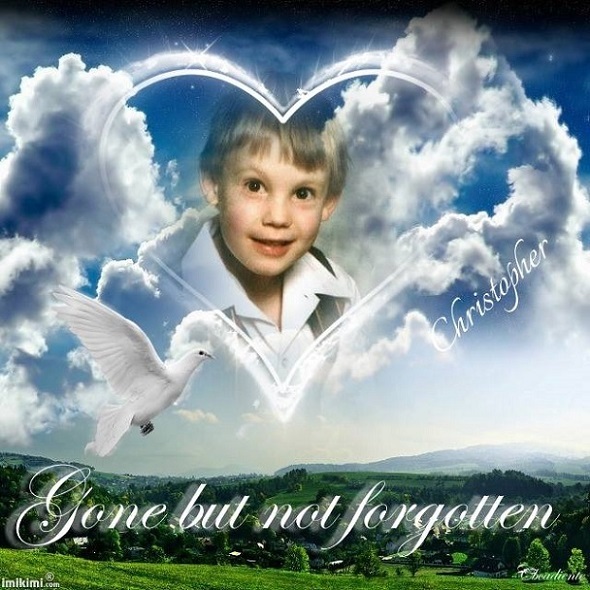 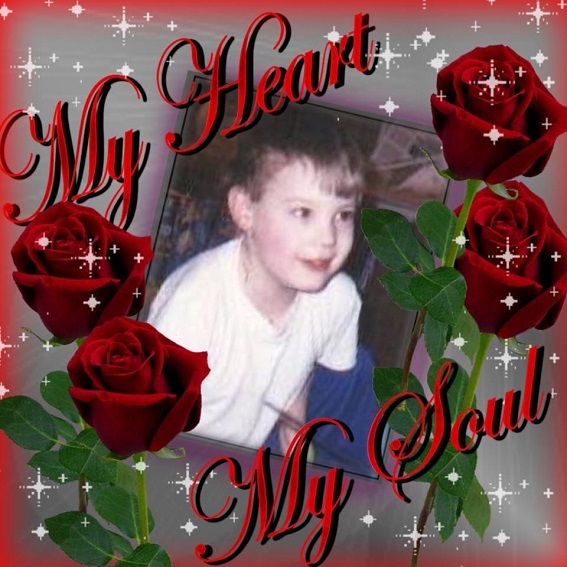 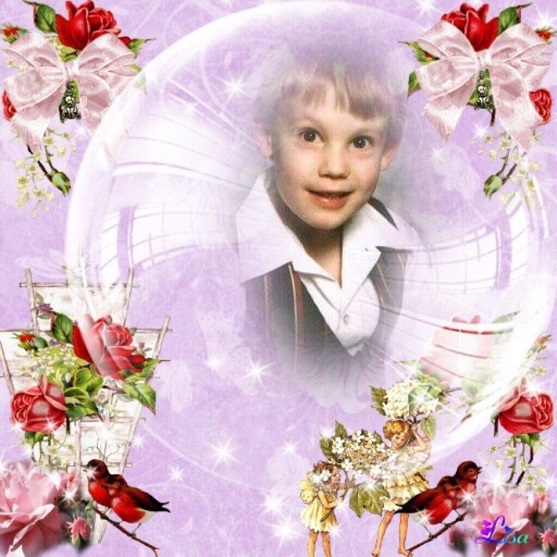 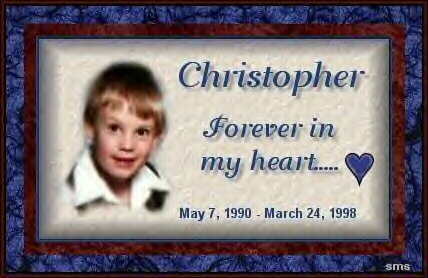 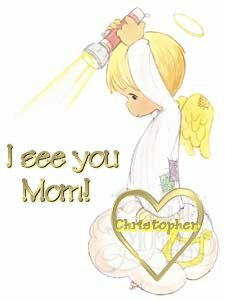 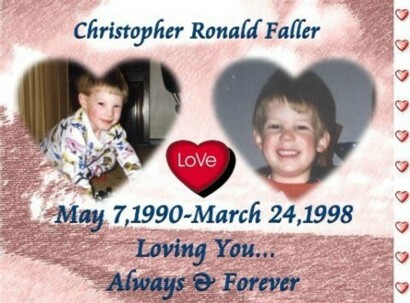 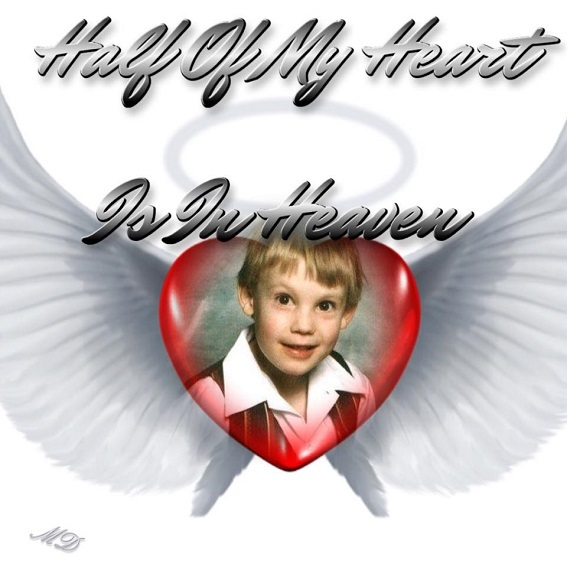 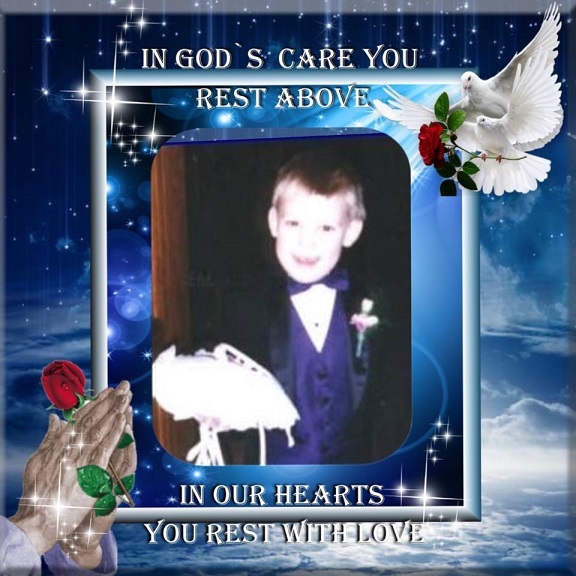 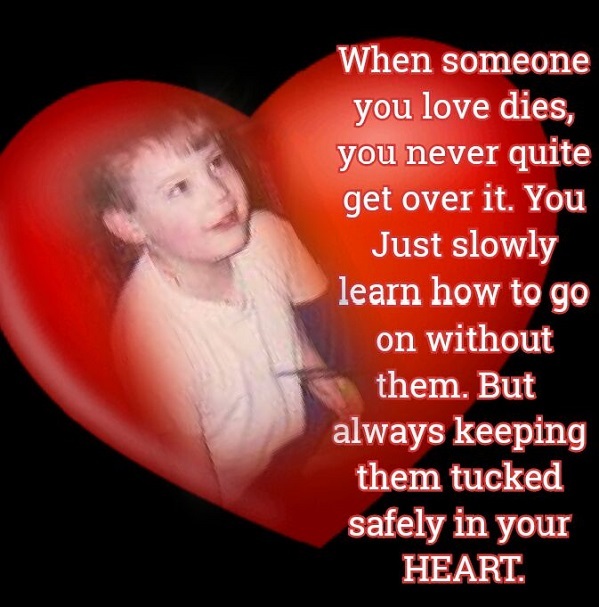 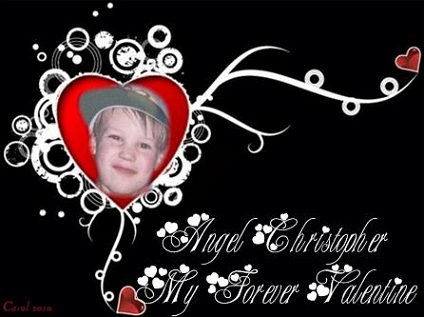 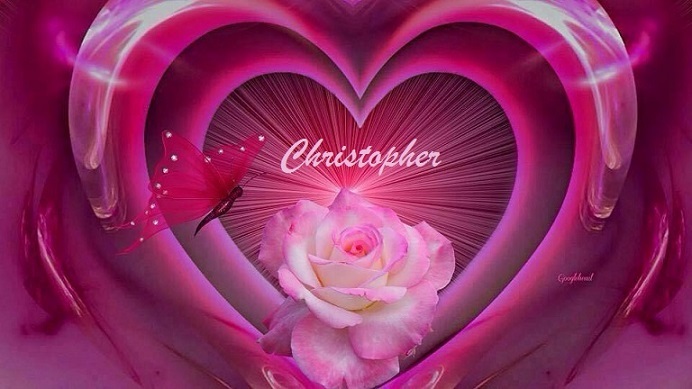 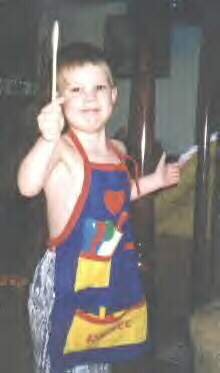 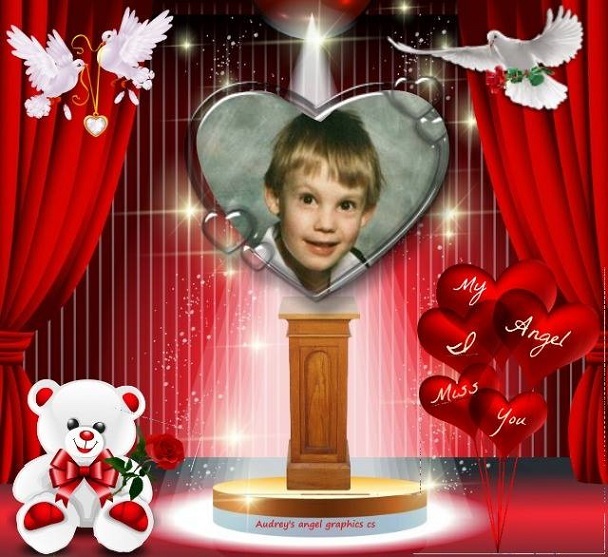 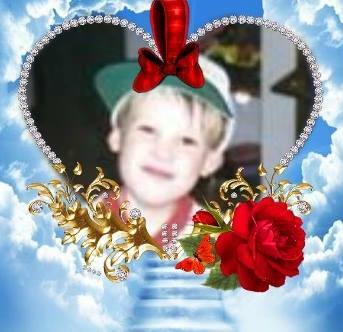 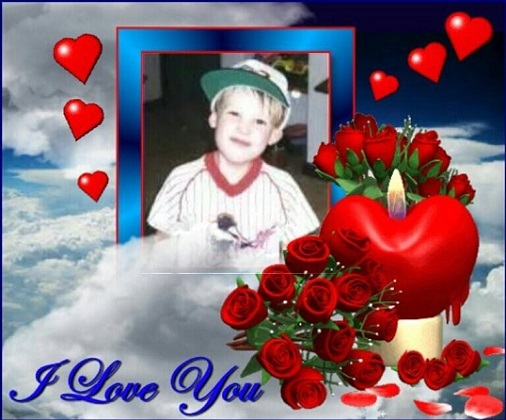 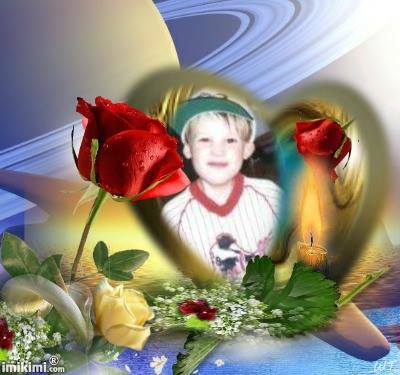 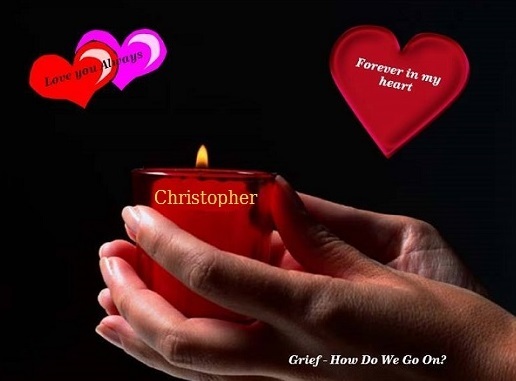 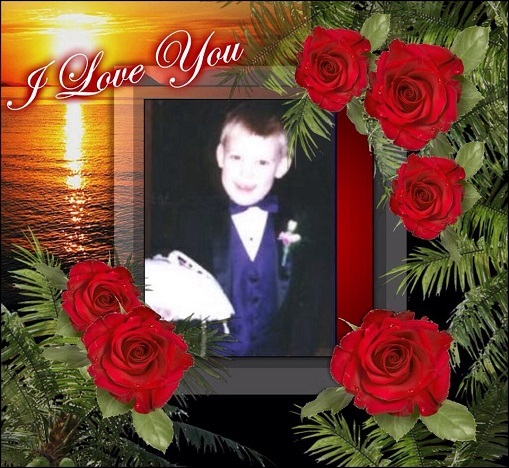 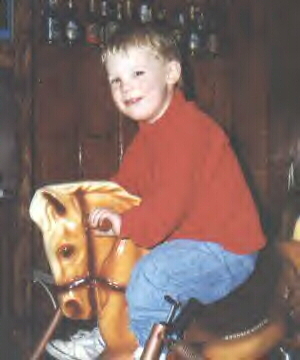 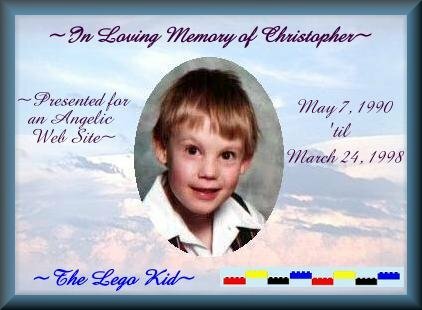 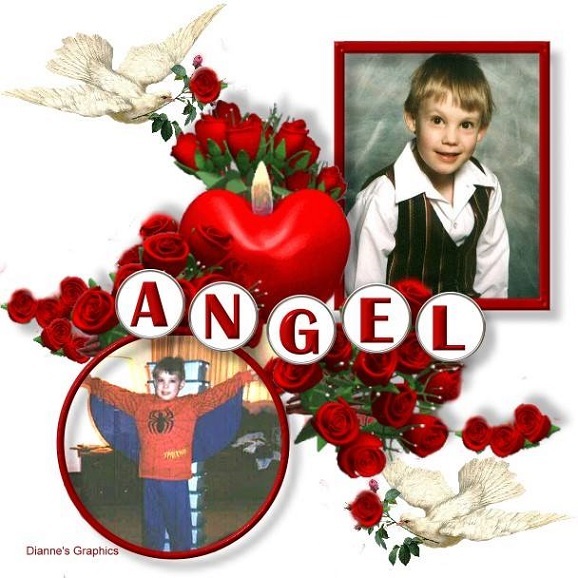 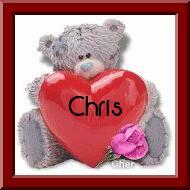 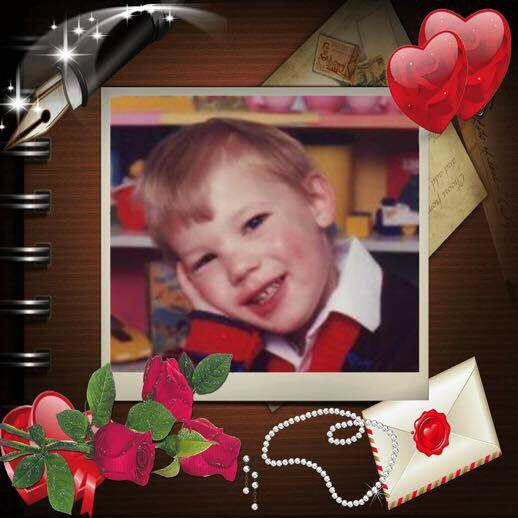 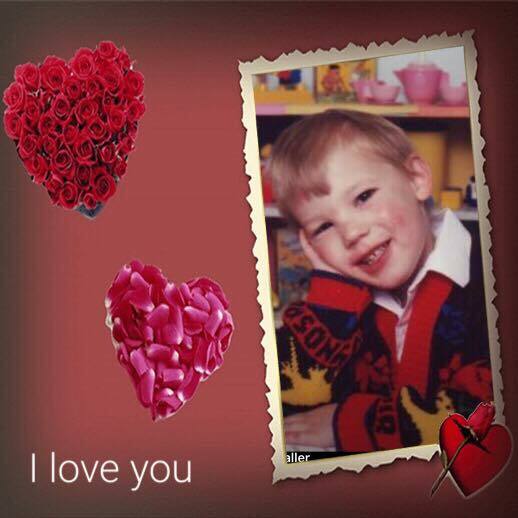 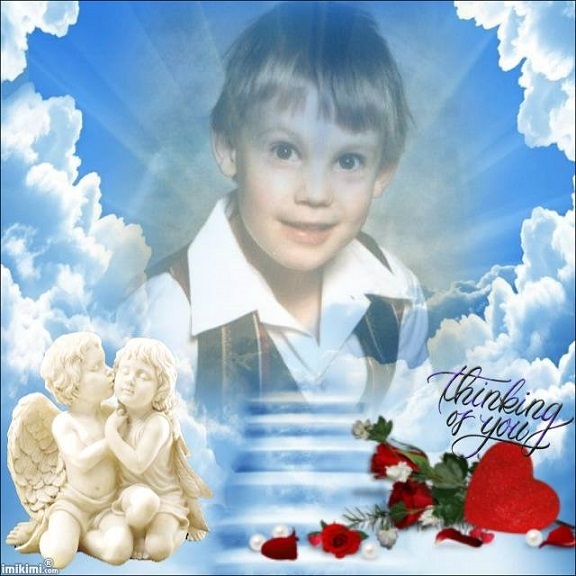 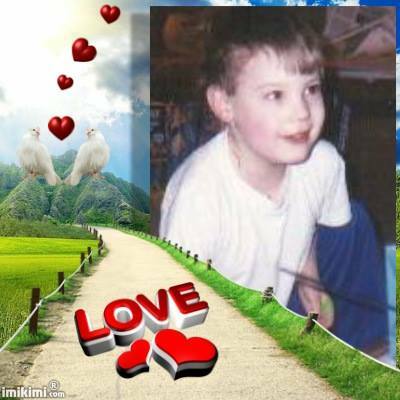 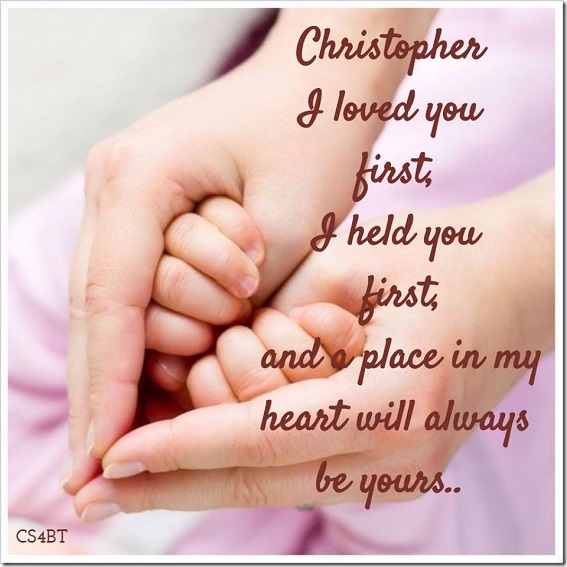 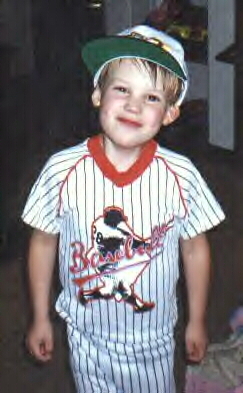 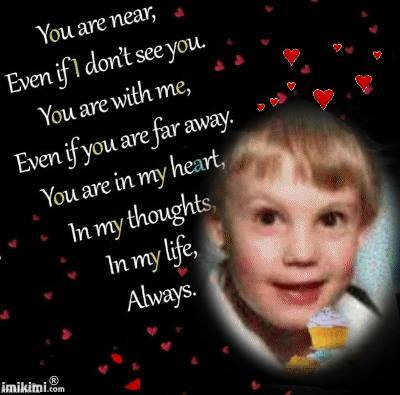 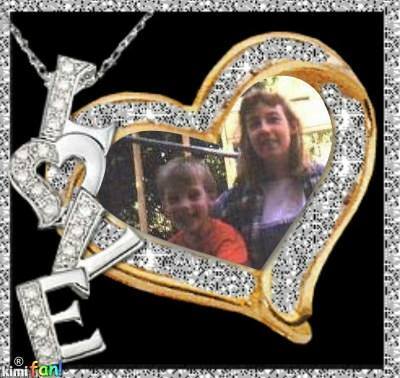 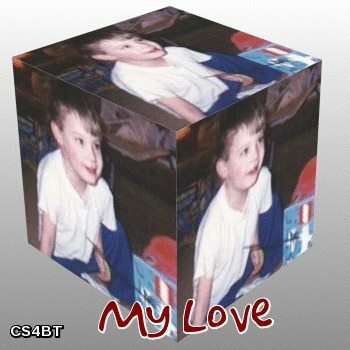 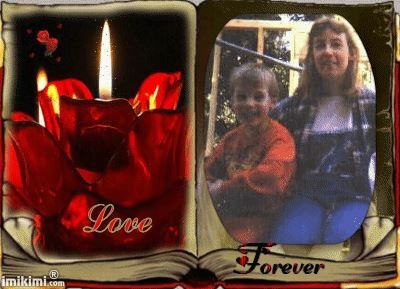 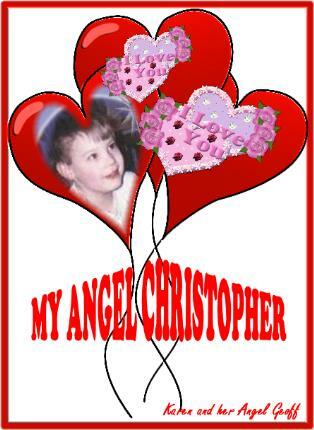 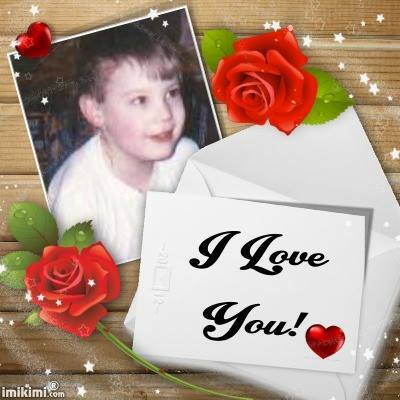 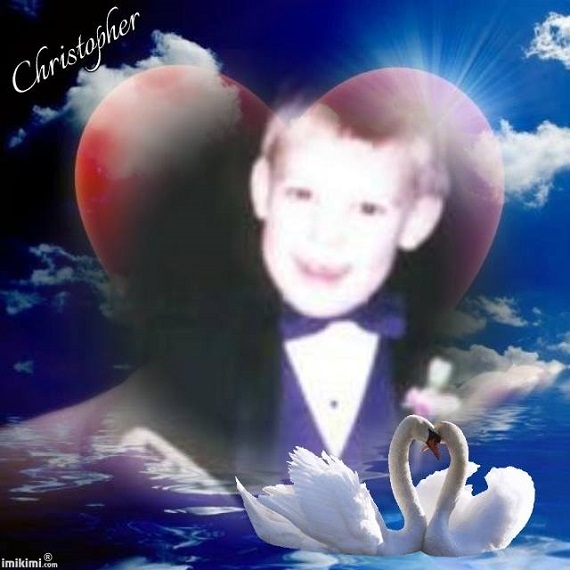 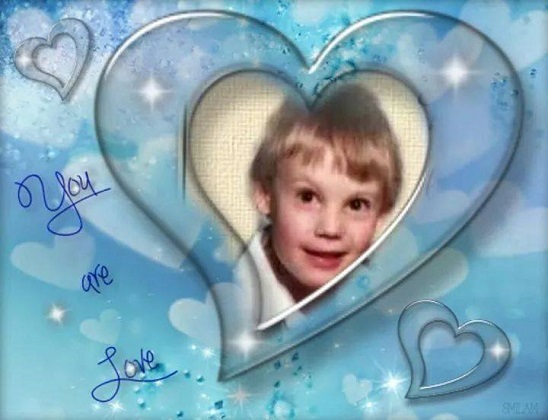 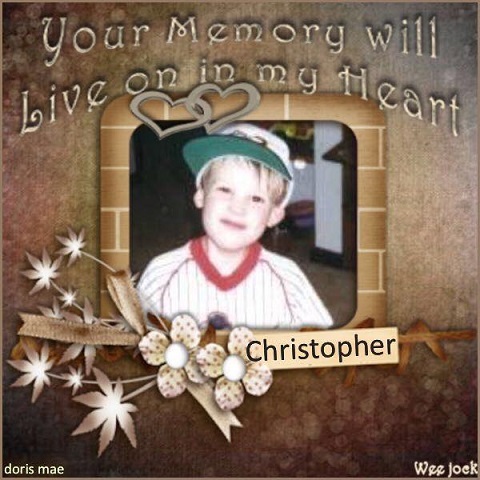 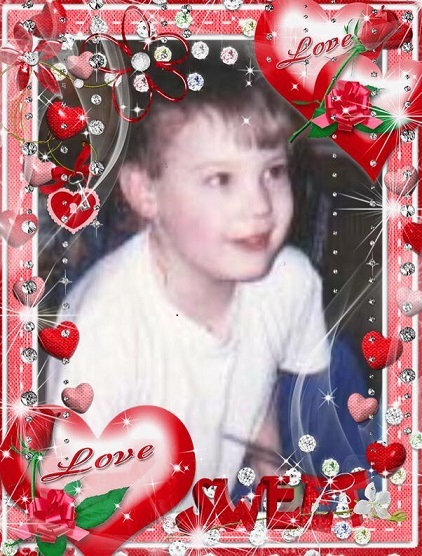 I want to let you know what a beautiful page you have created for your angel Christopher. 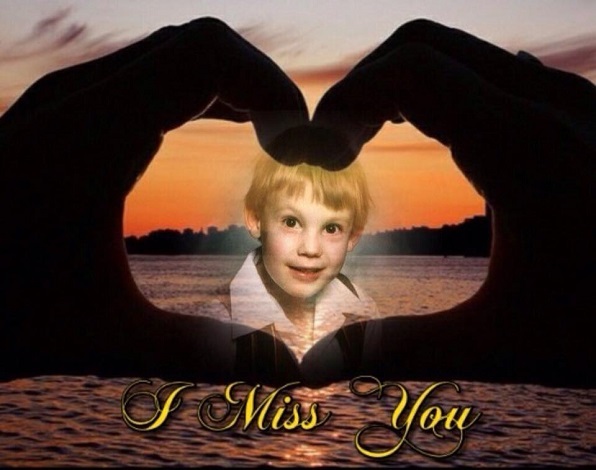 Very touching, sweetie. 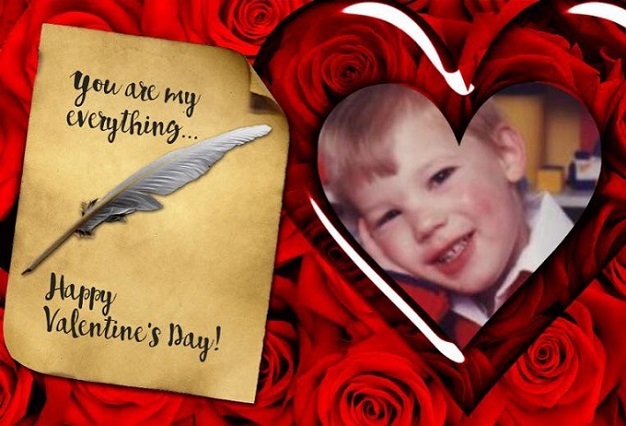 I am attaching a little Valentine gift for you. 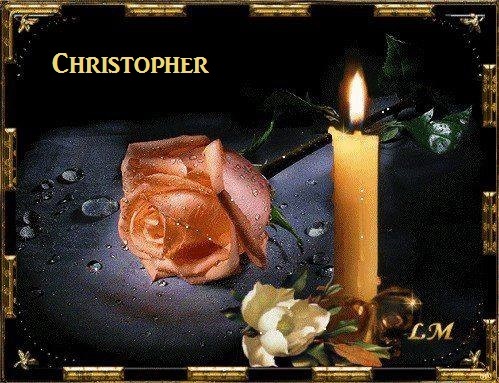 God bless you and be with you always. 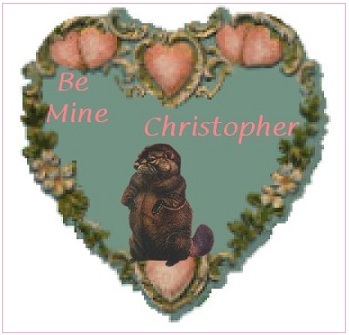 and thank you to Gennie for the Christopher lion and doves image, the valentine beaver, and also the wonderful globe you made for Christopher, and this one below for Christopher and my dad too! 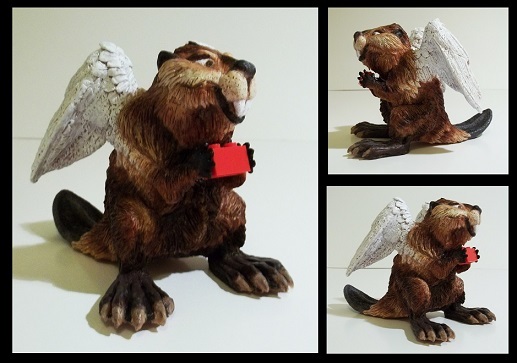 Christopher's sister, Rachel, made the sculpture above for me as a truly wonderful Christmas gift.